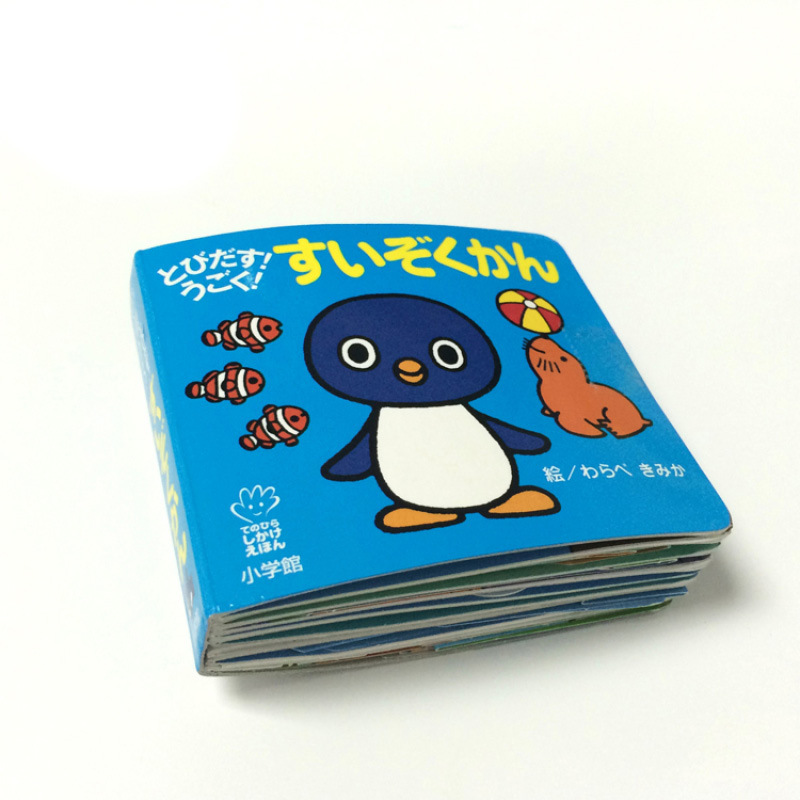 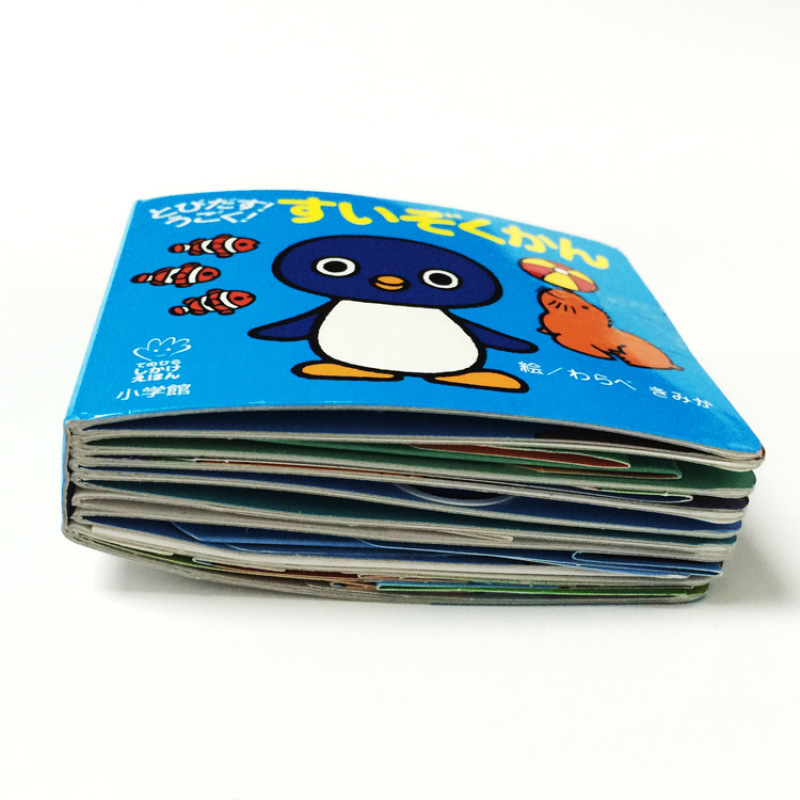 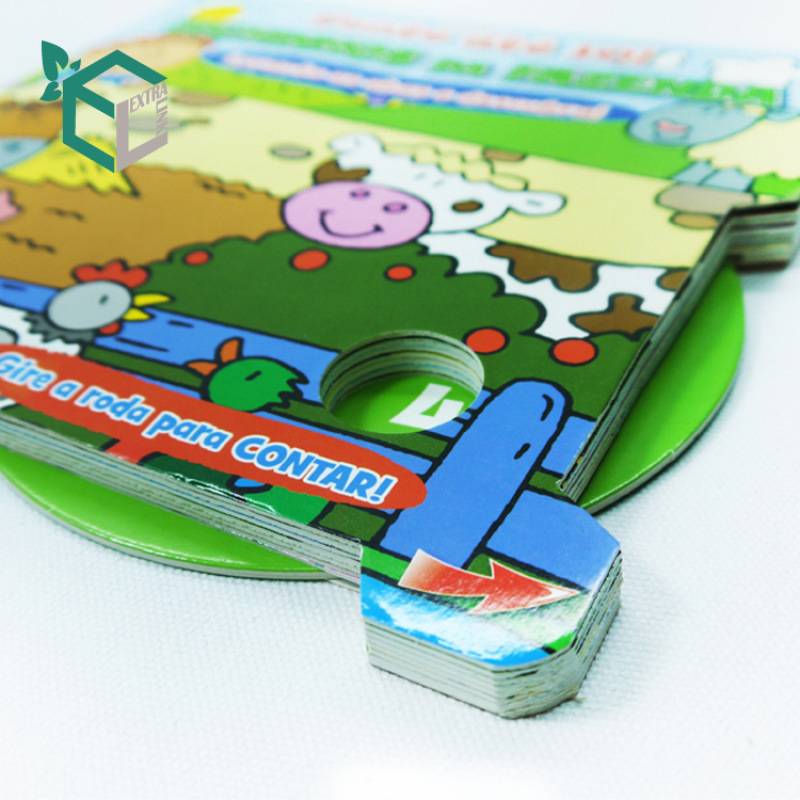 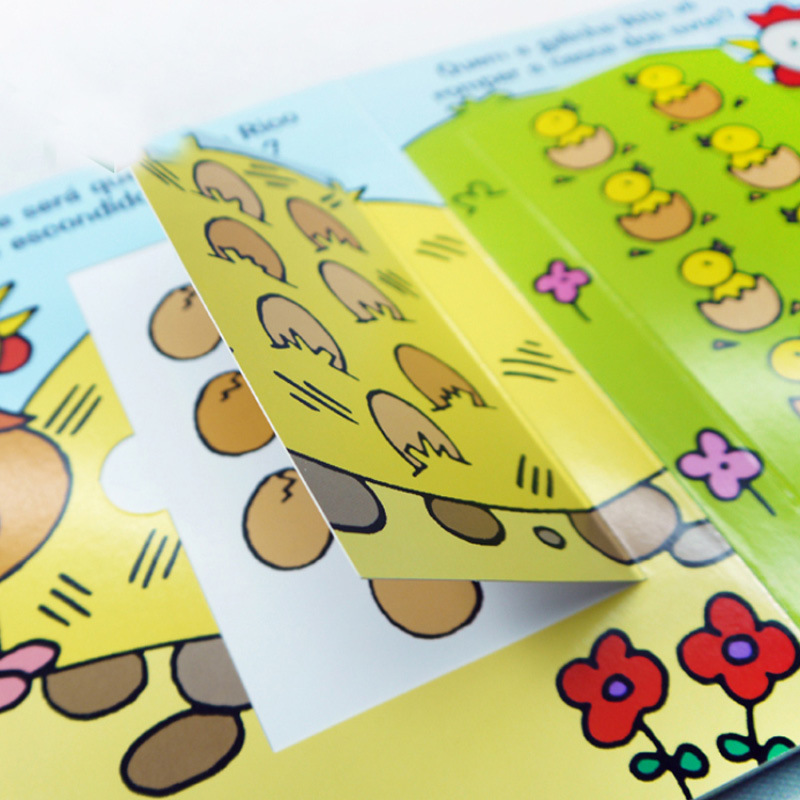 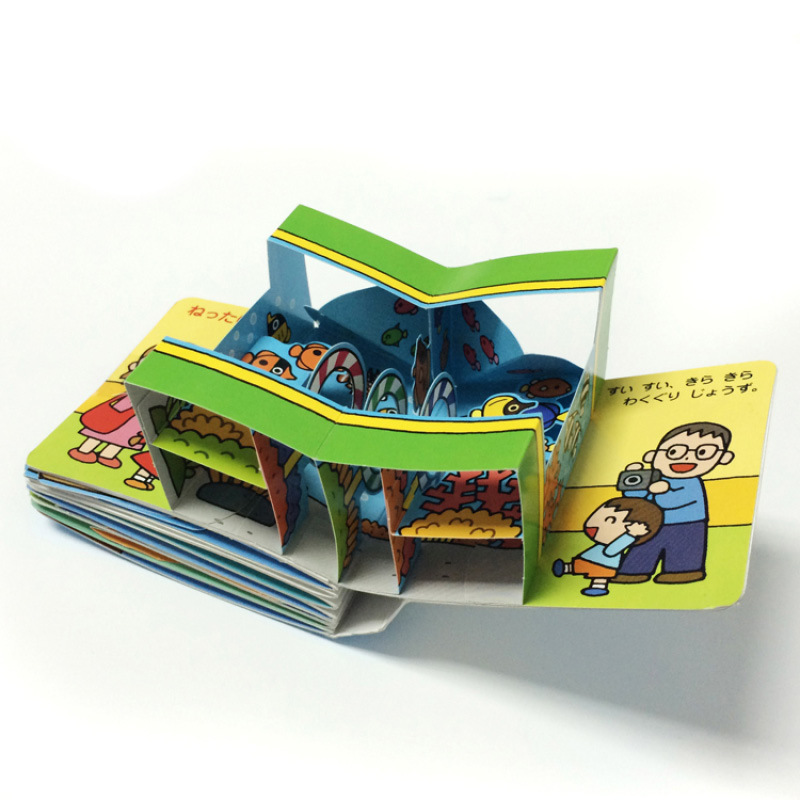 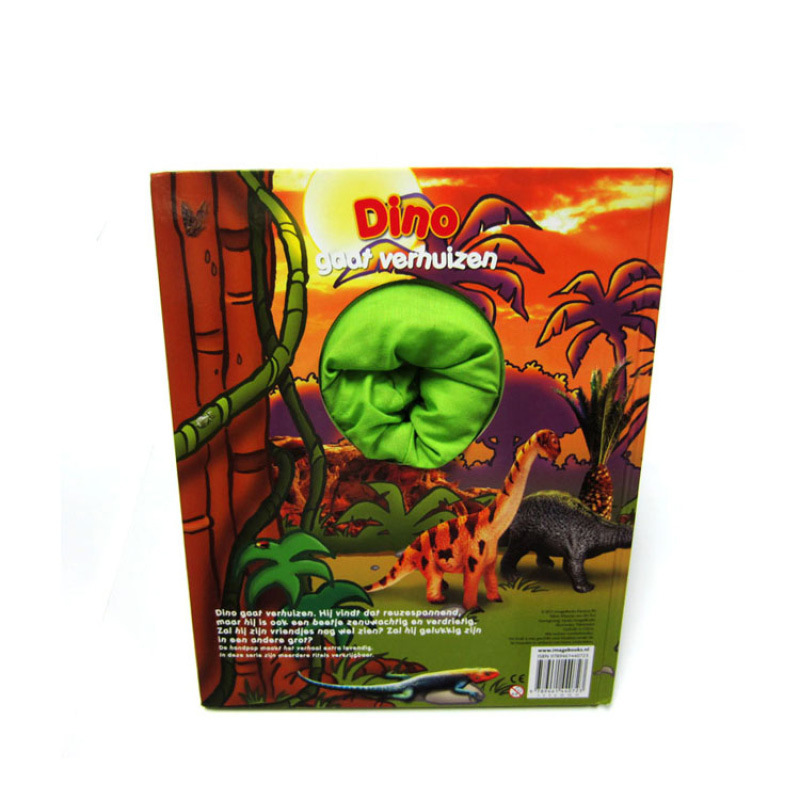 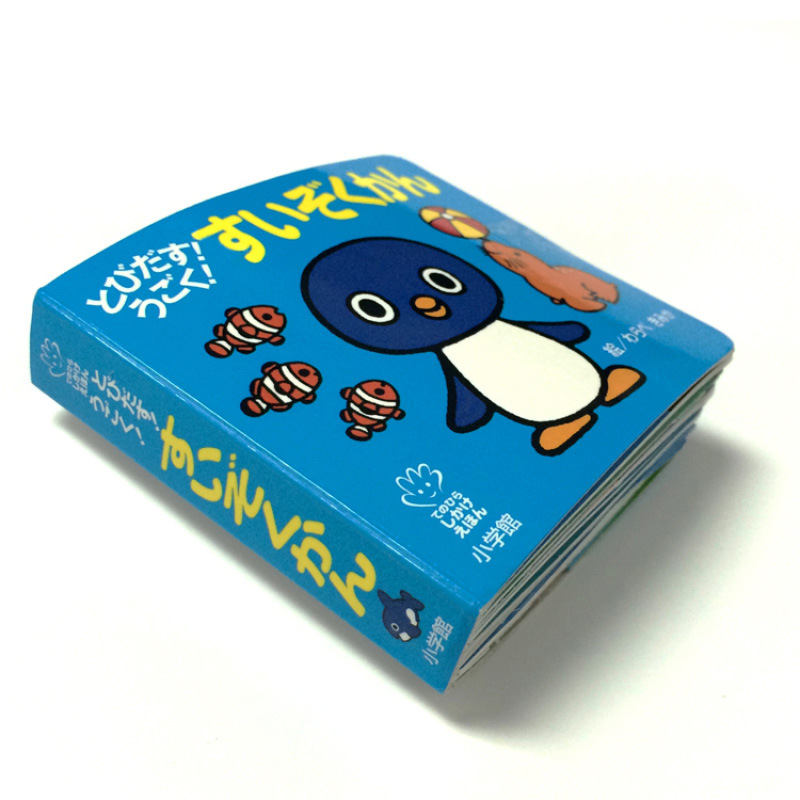 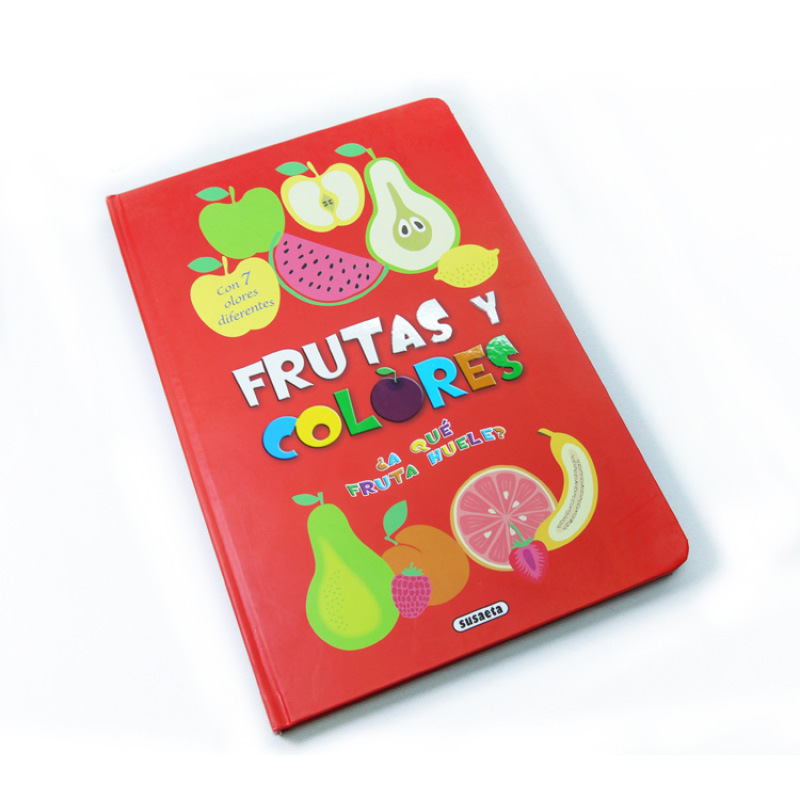 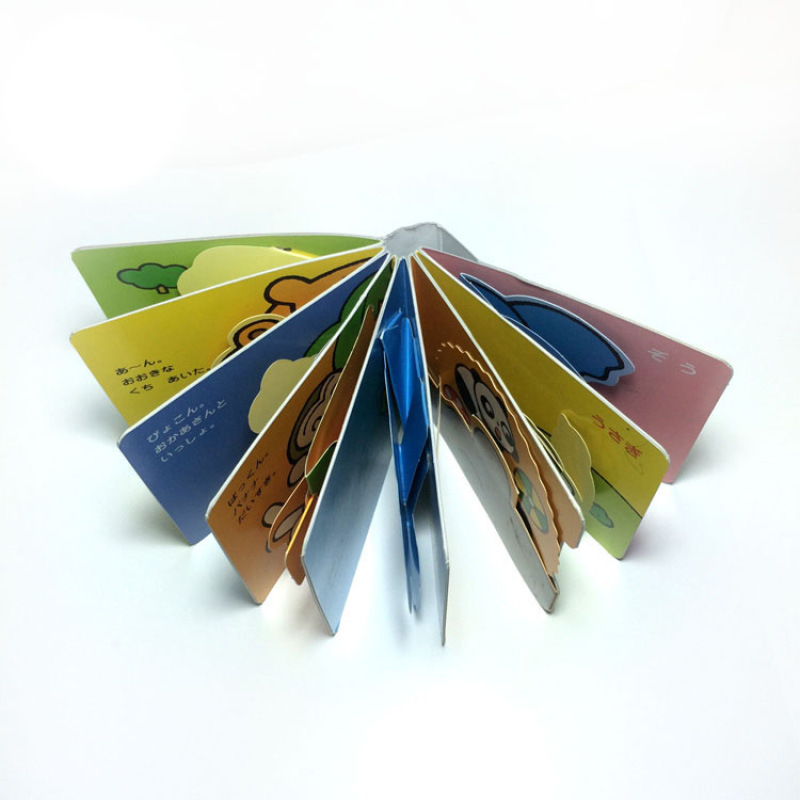 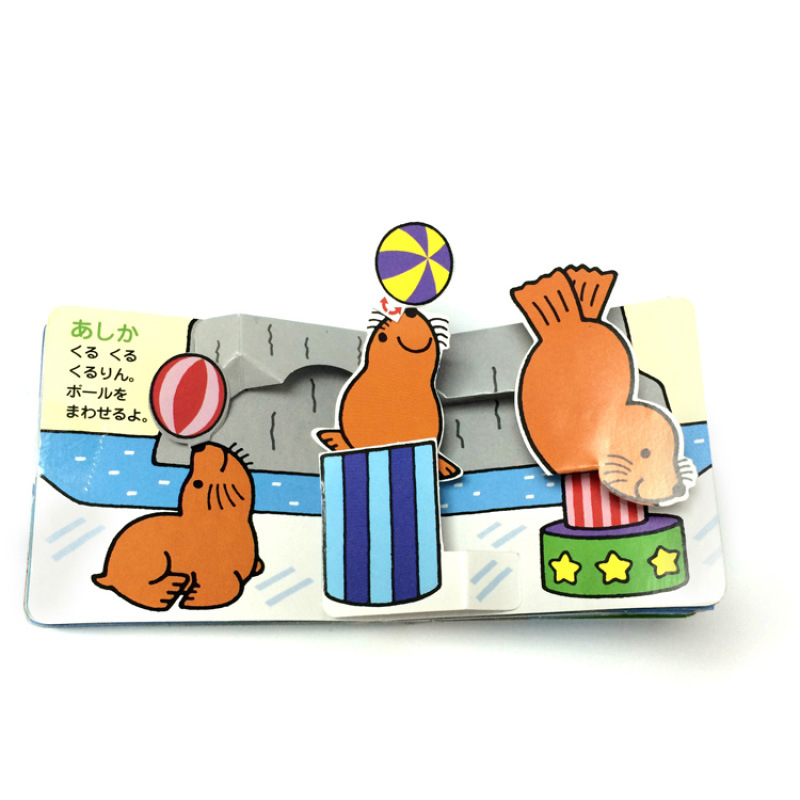 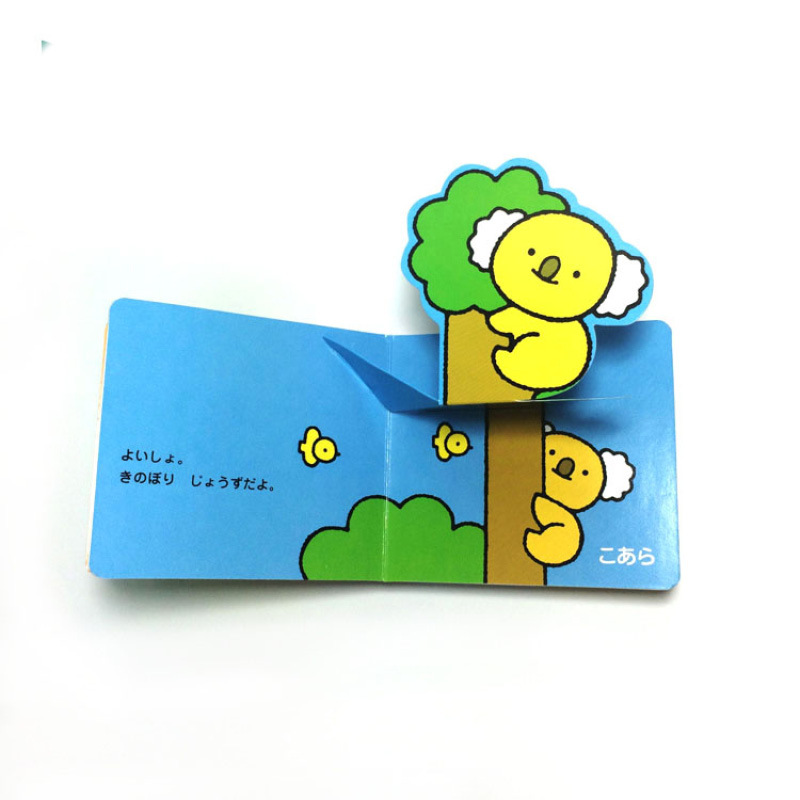 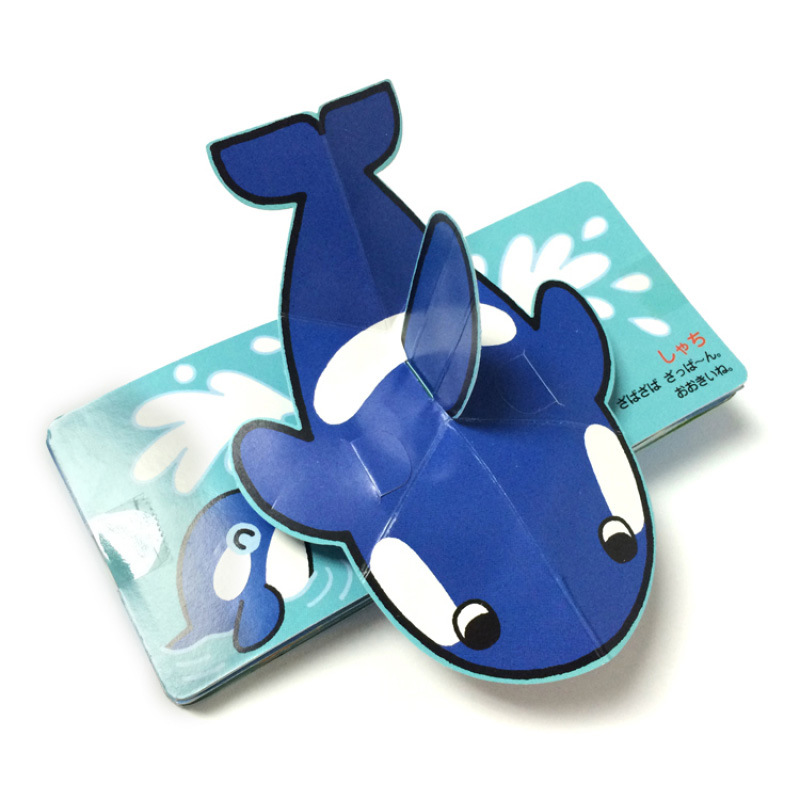 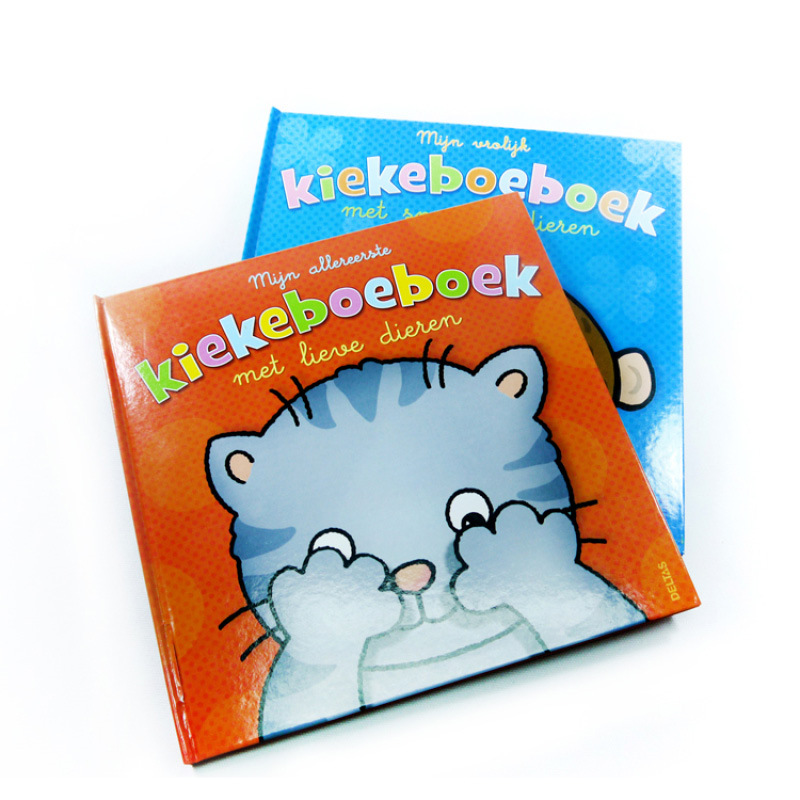 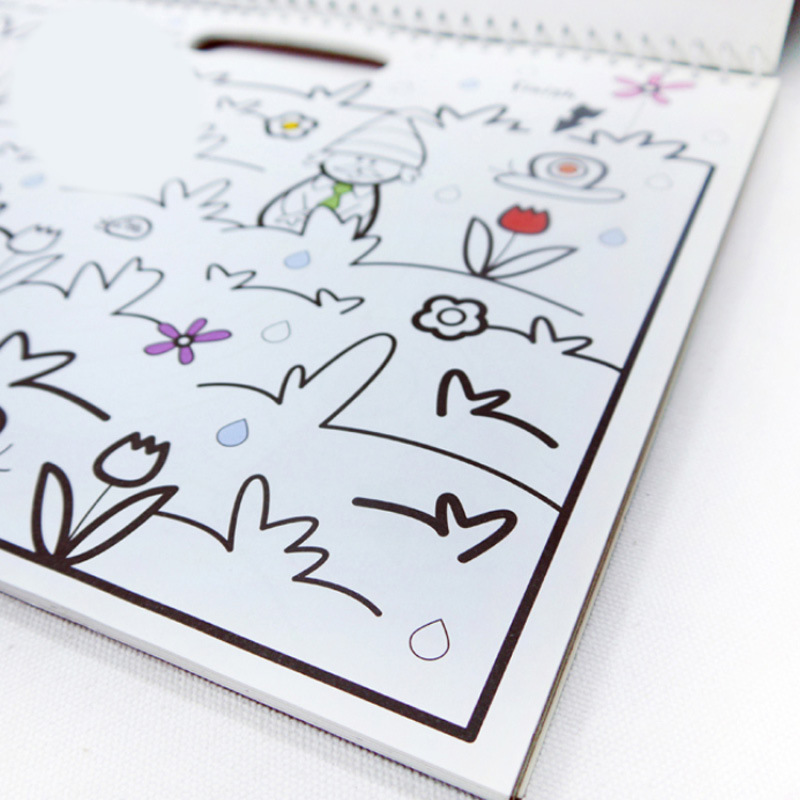 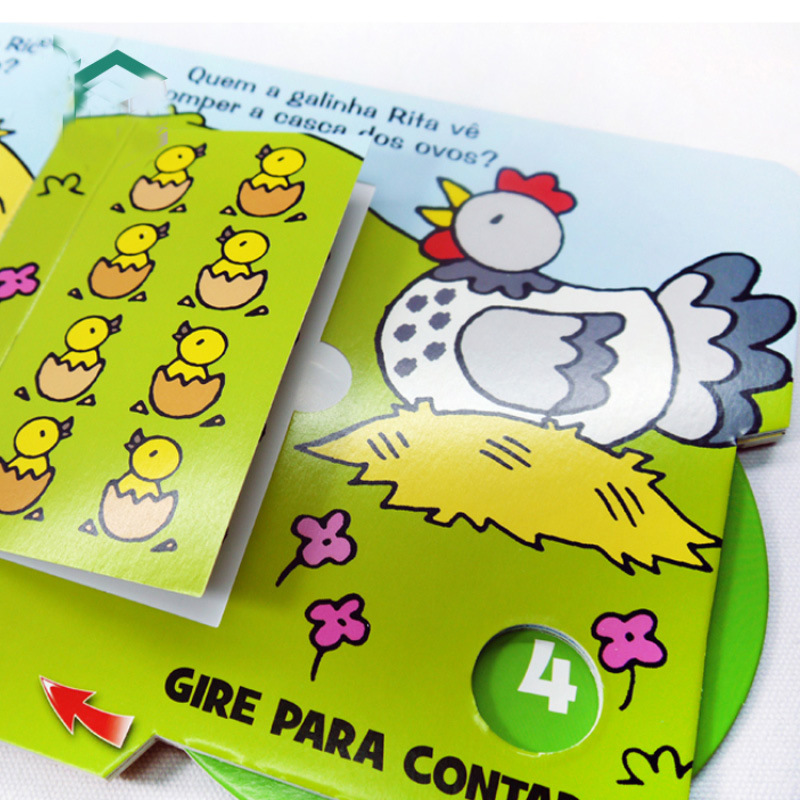 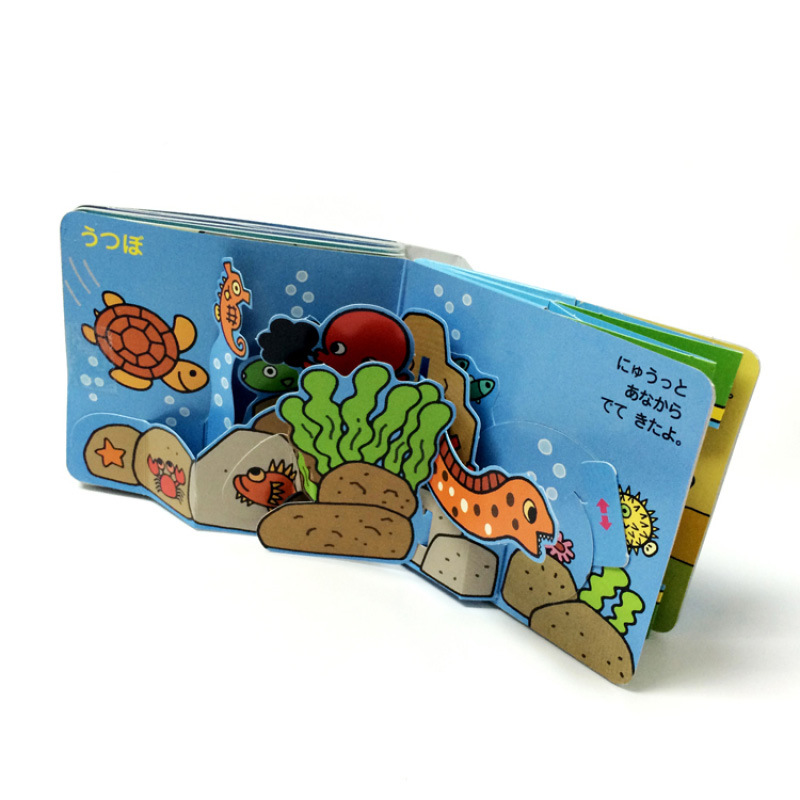 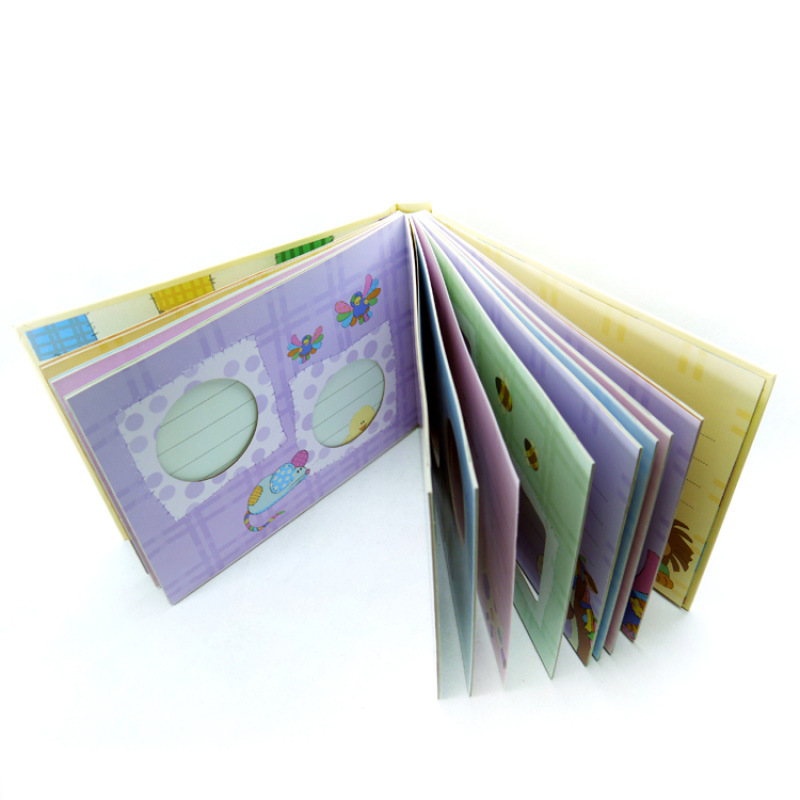 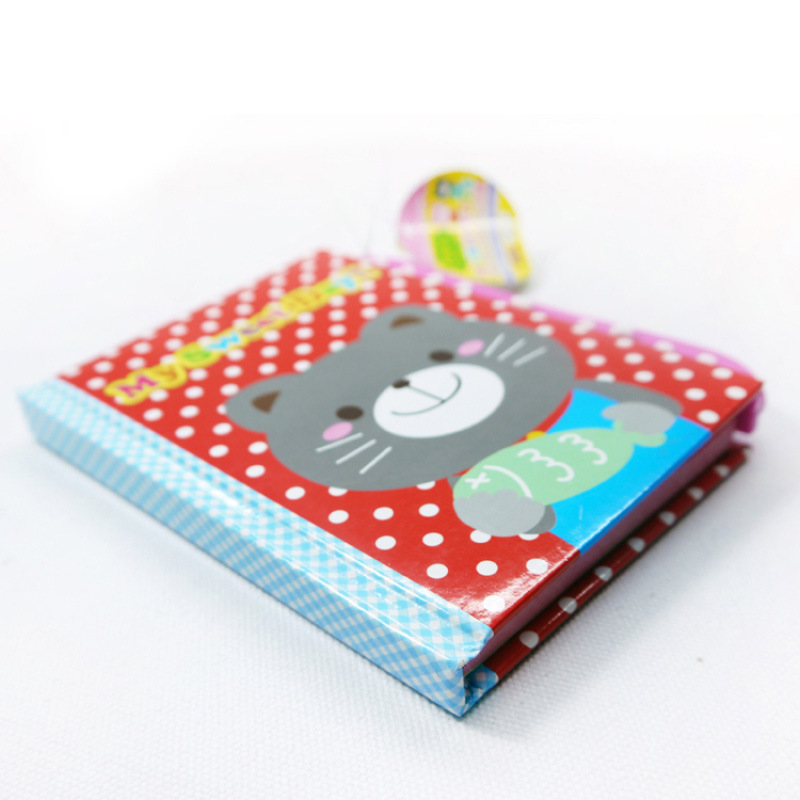 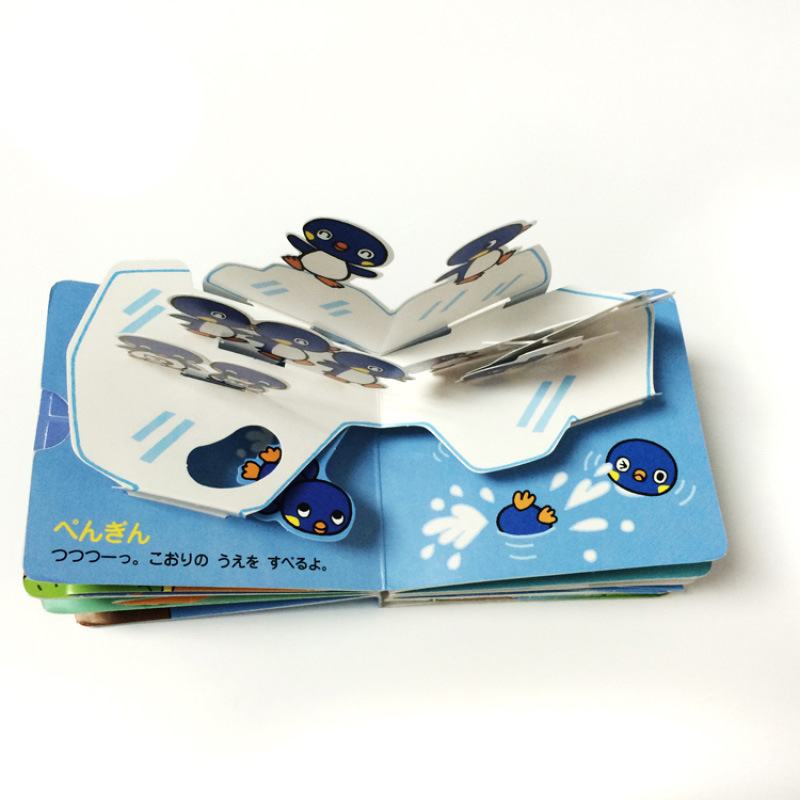 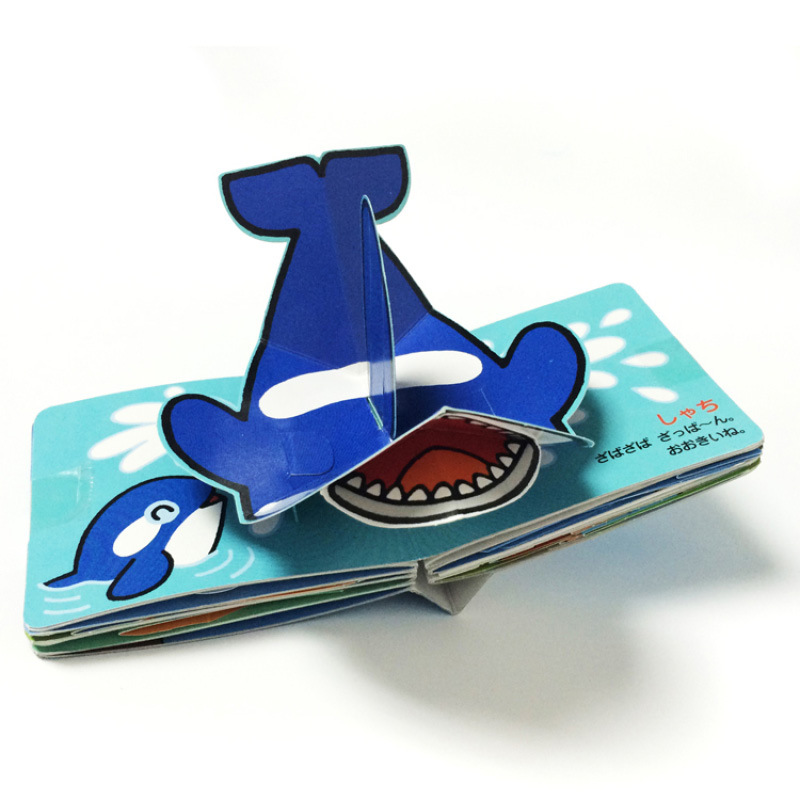 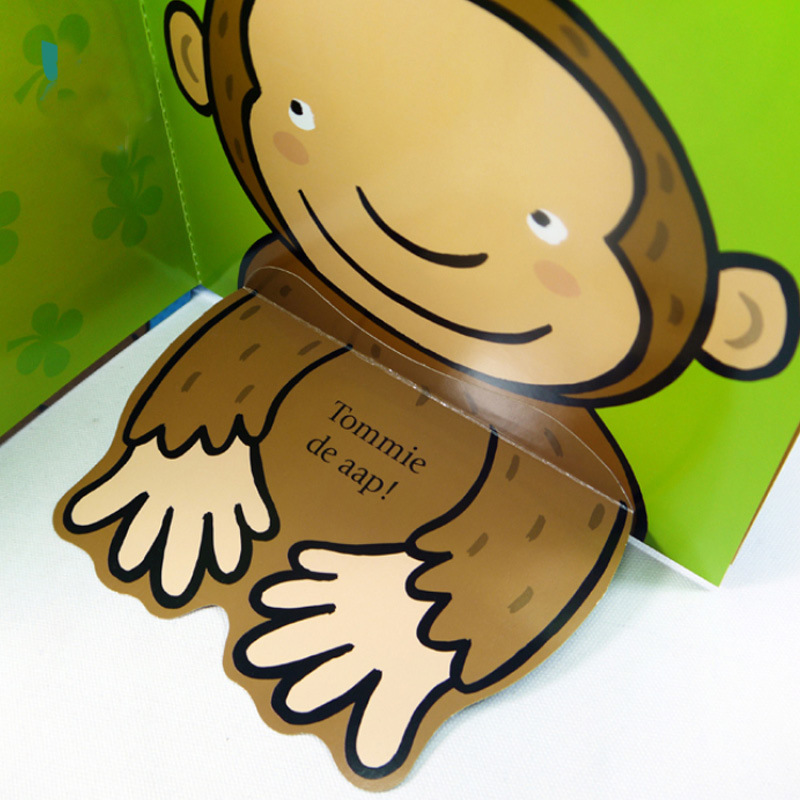 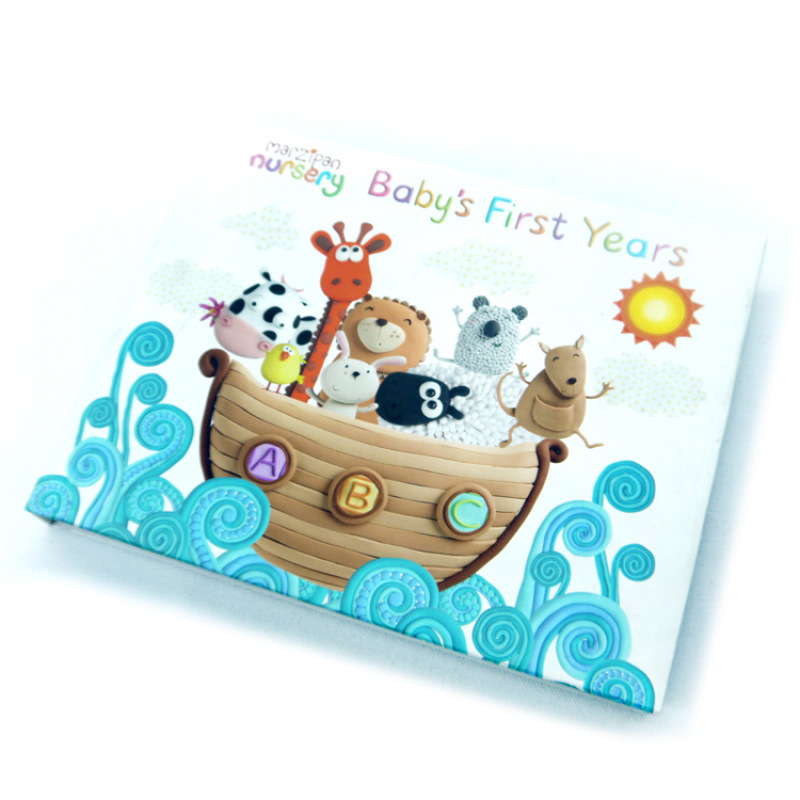 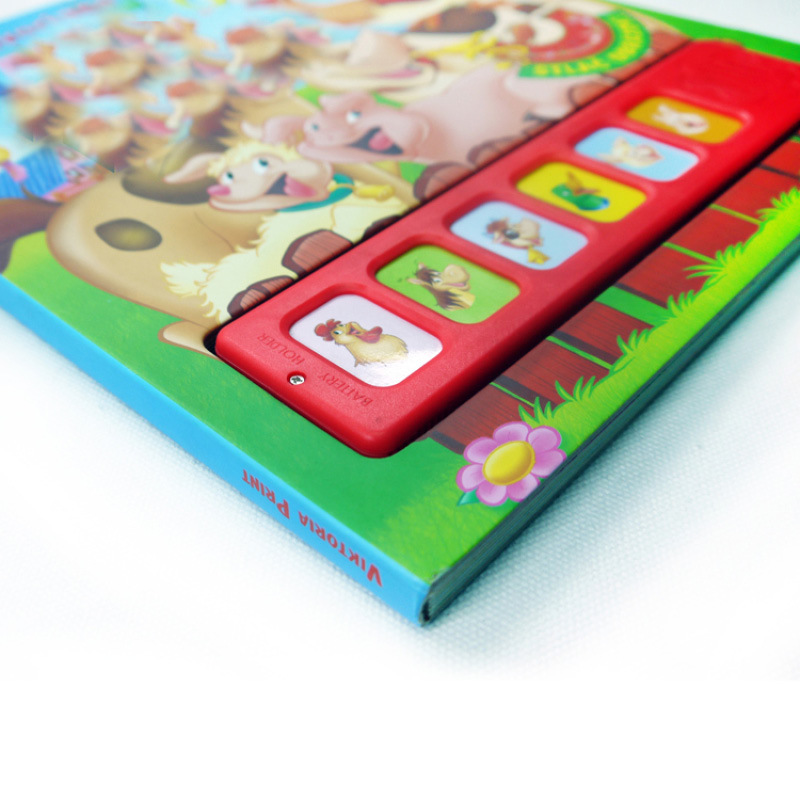 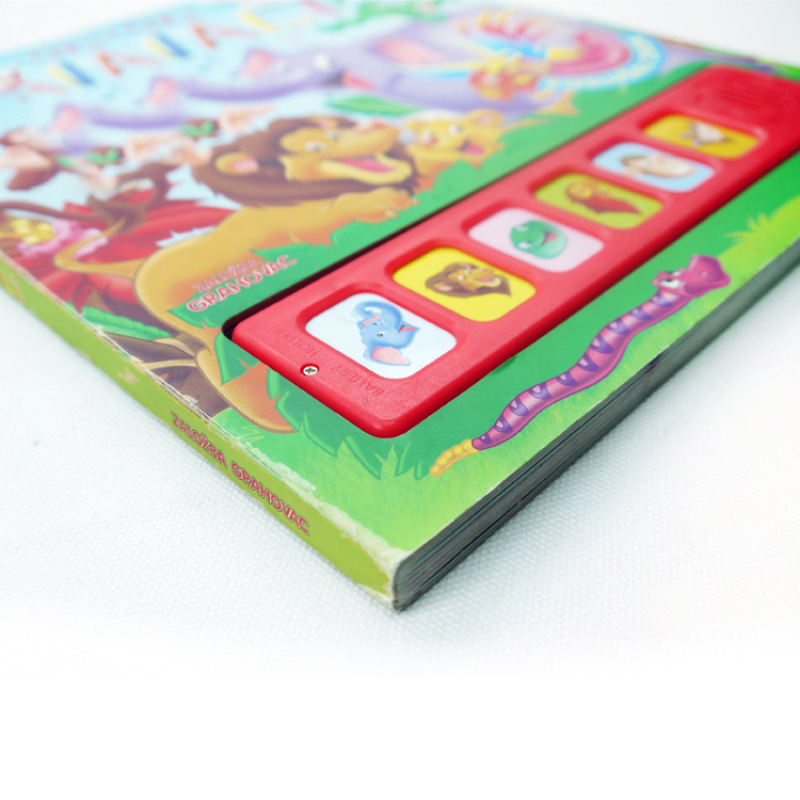 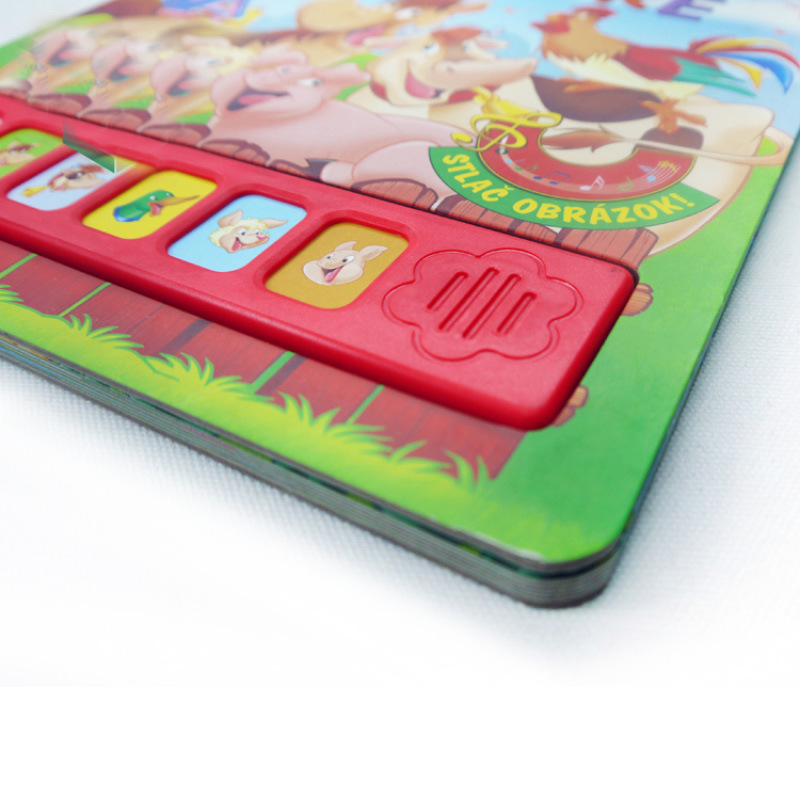 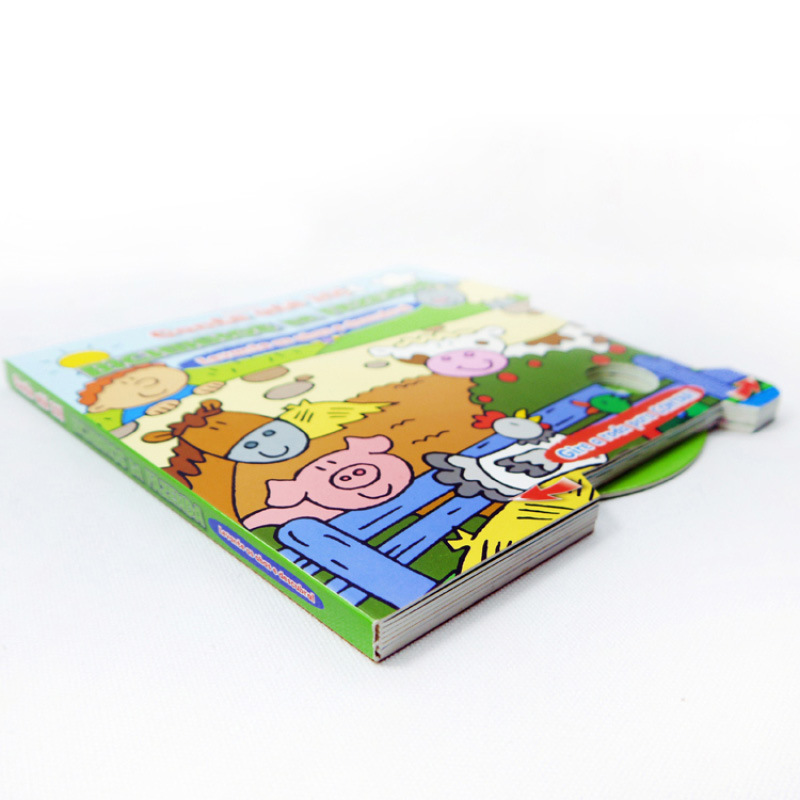 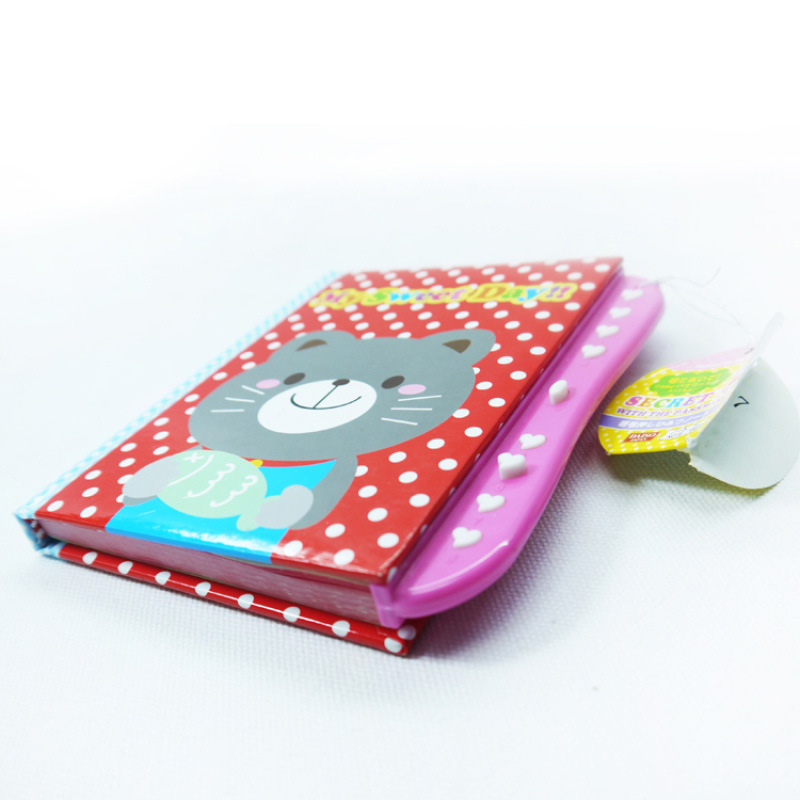 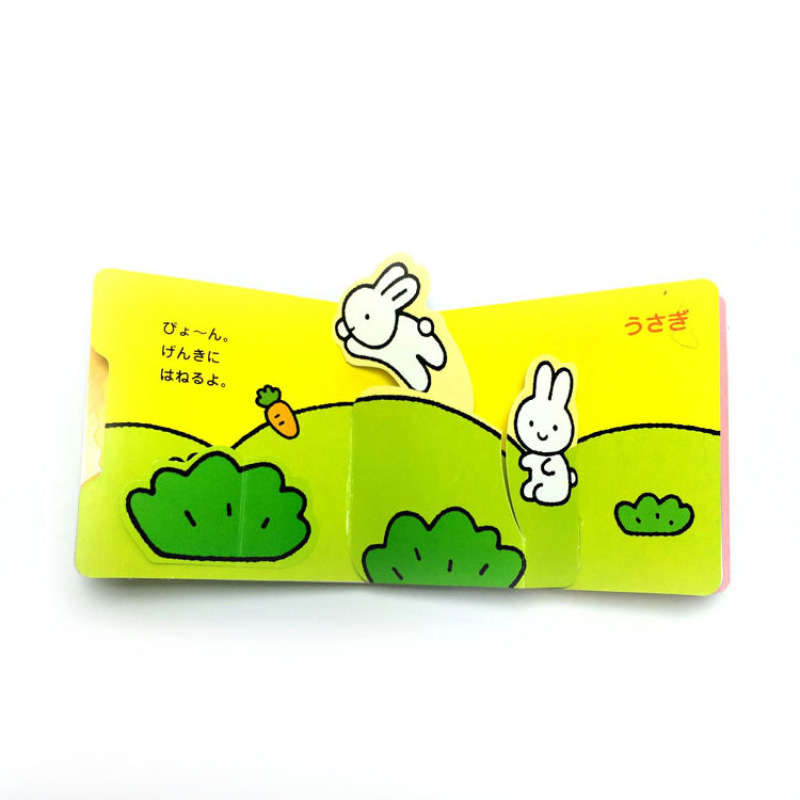 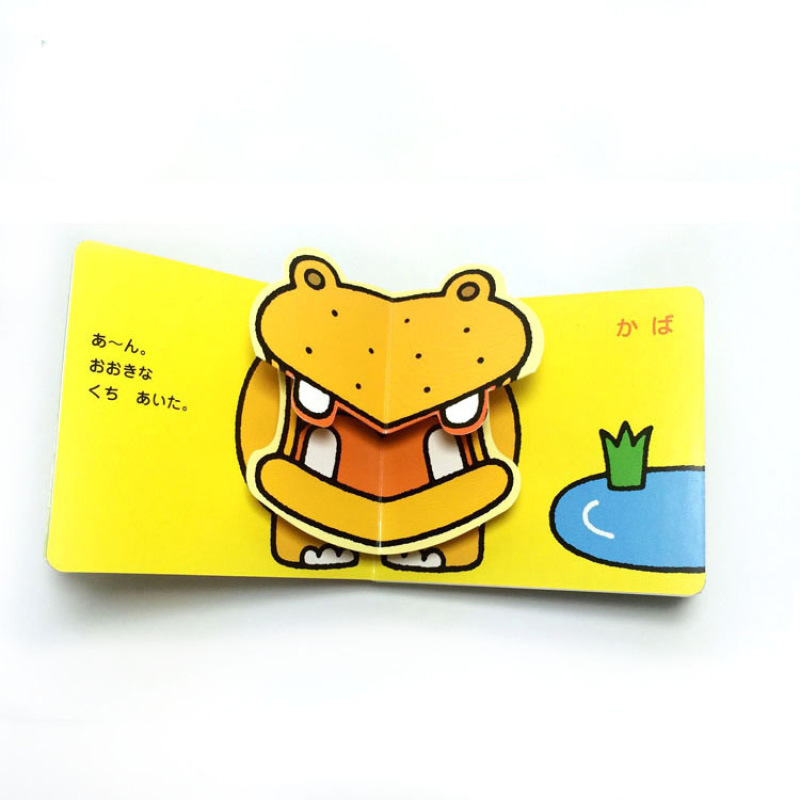 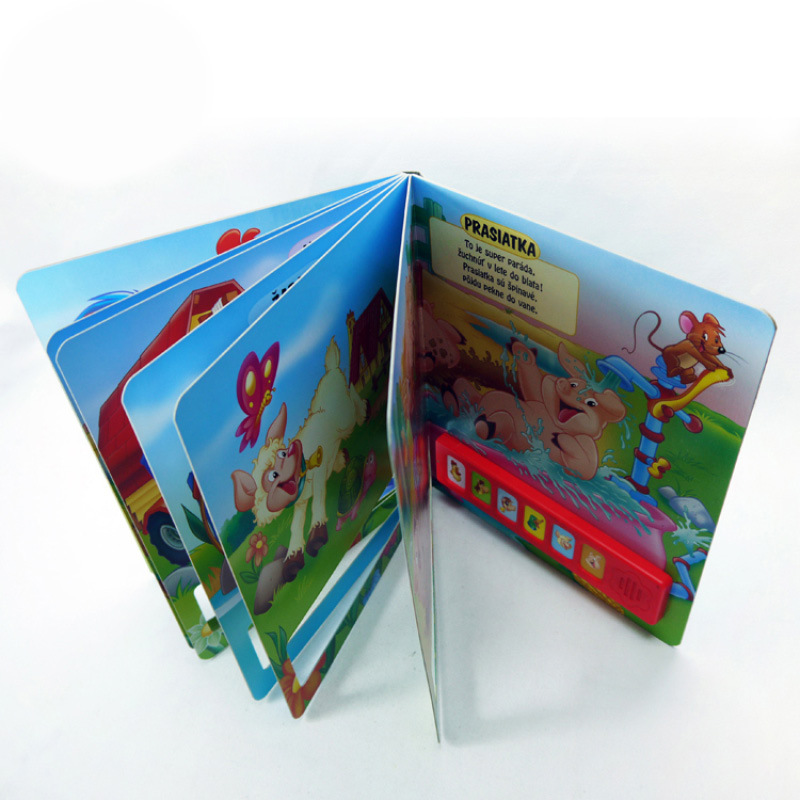 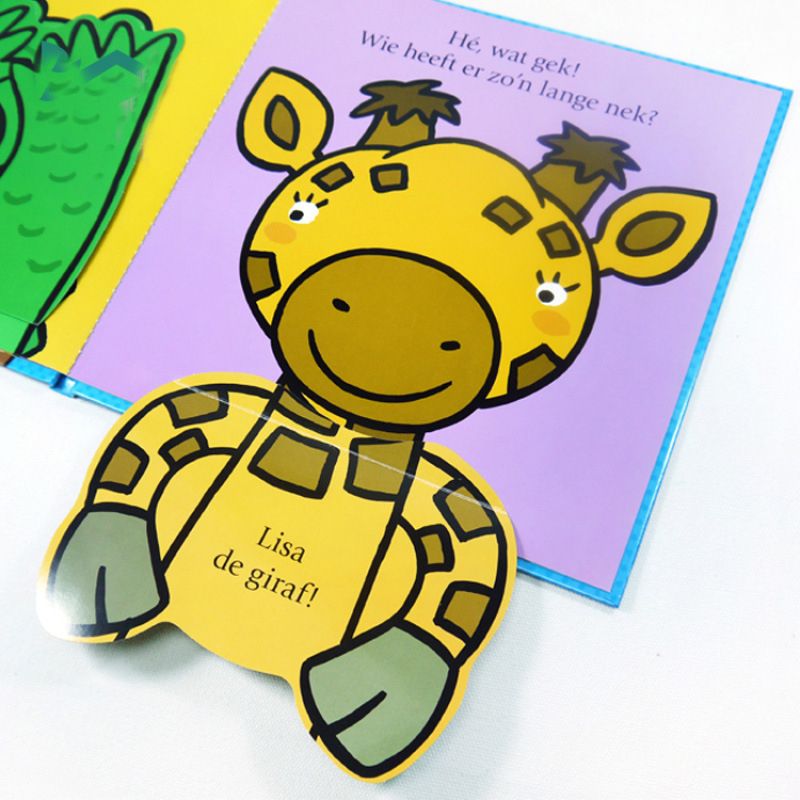 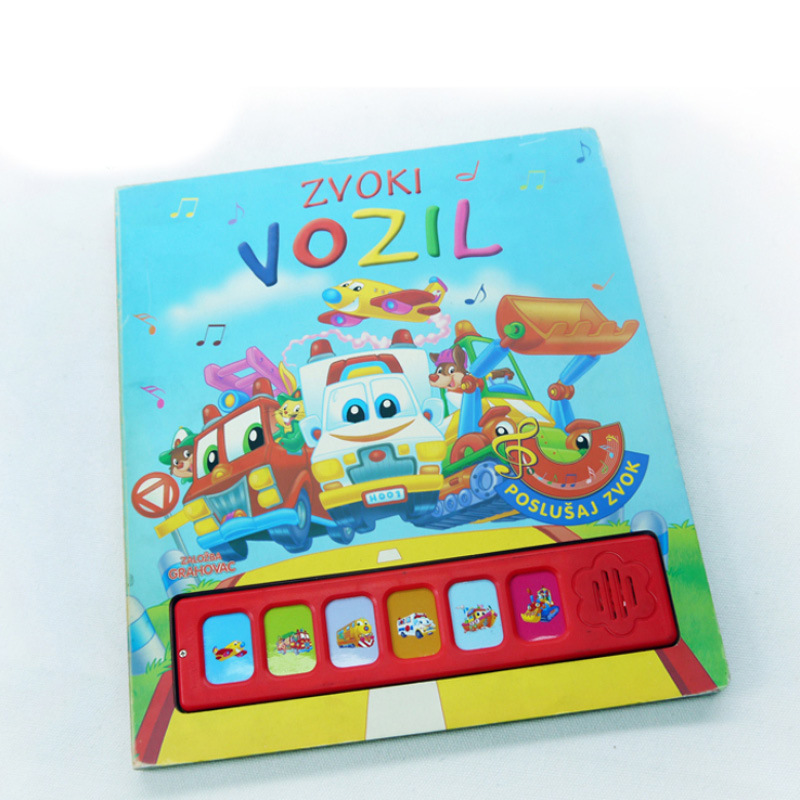 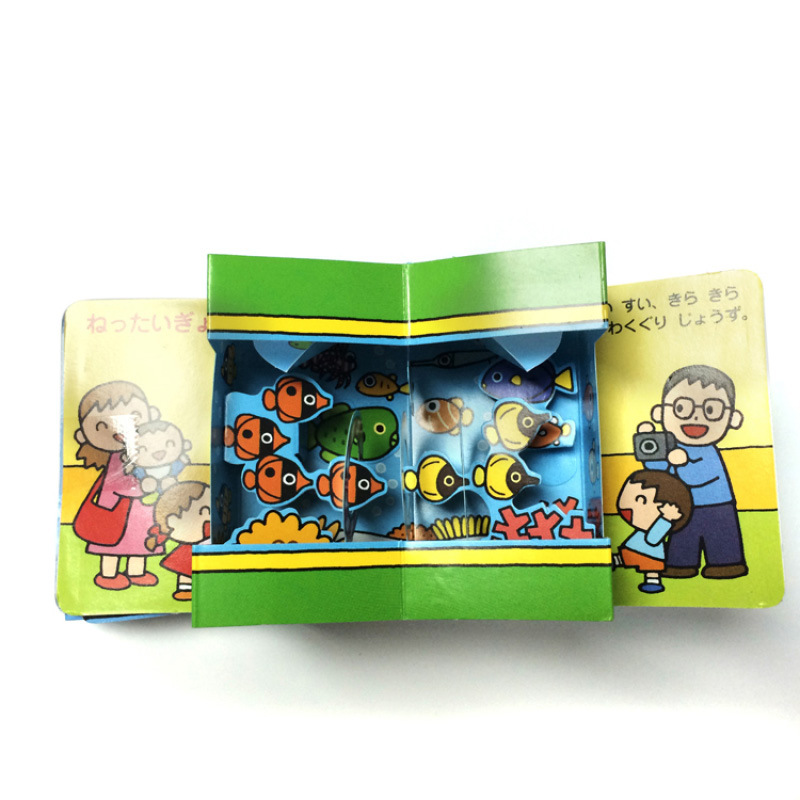 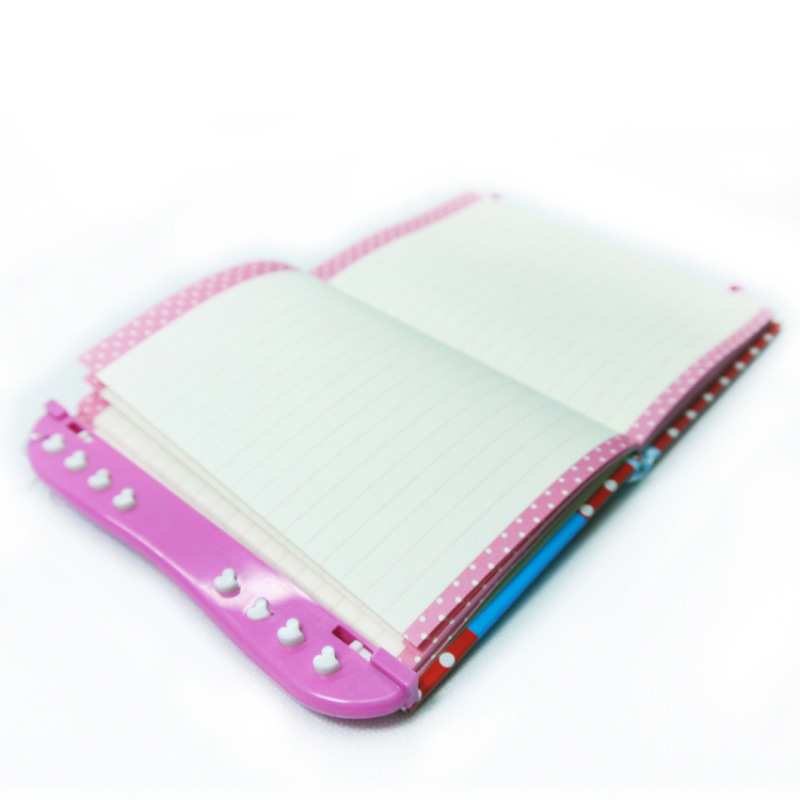 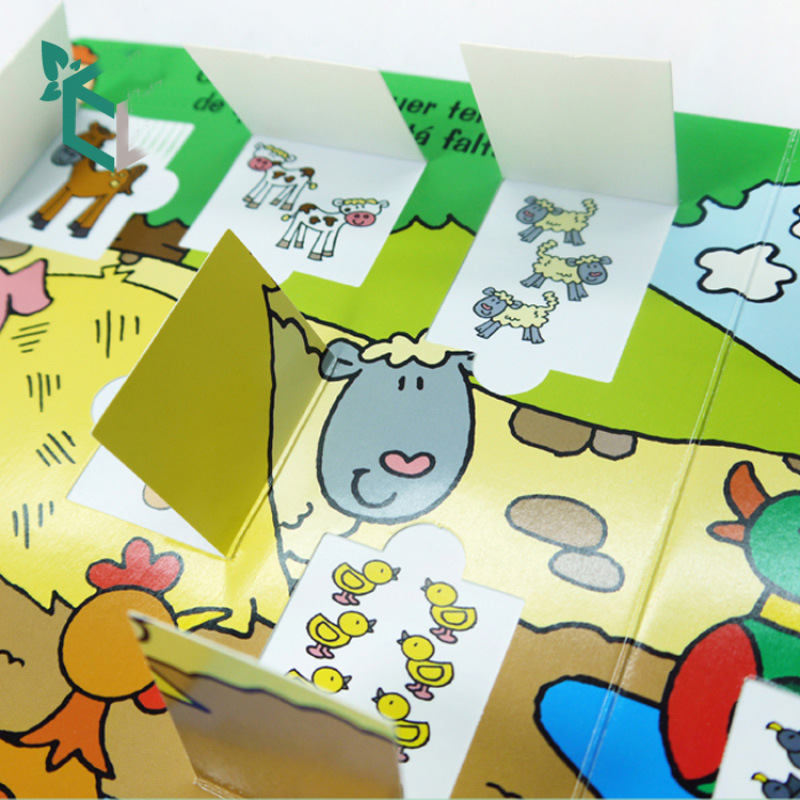 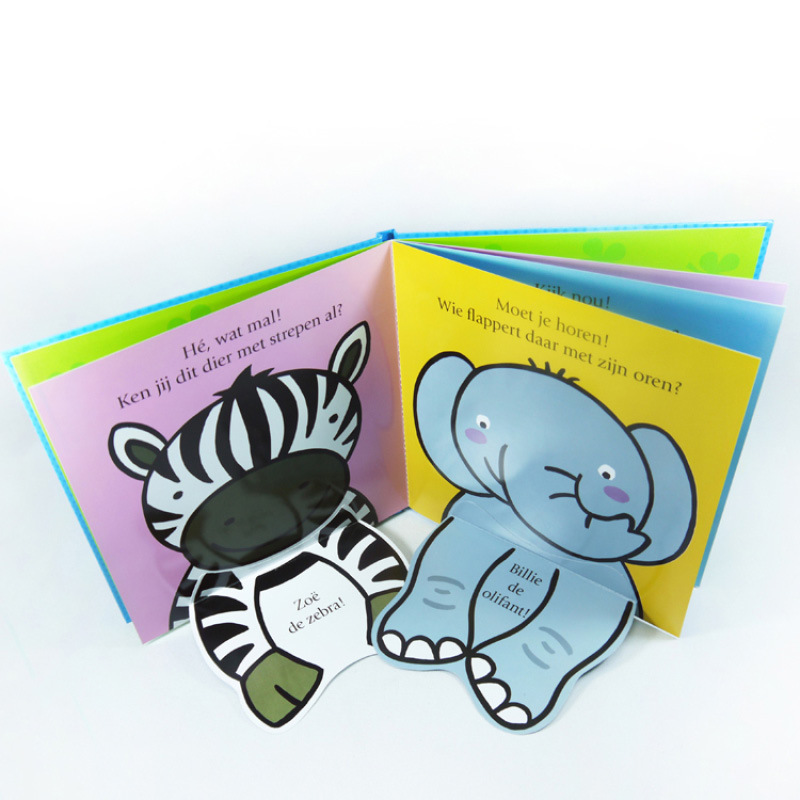 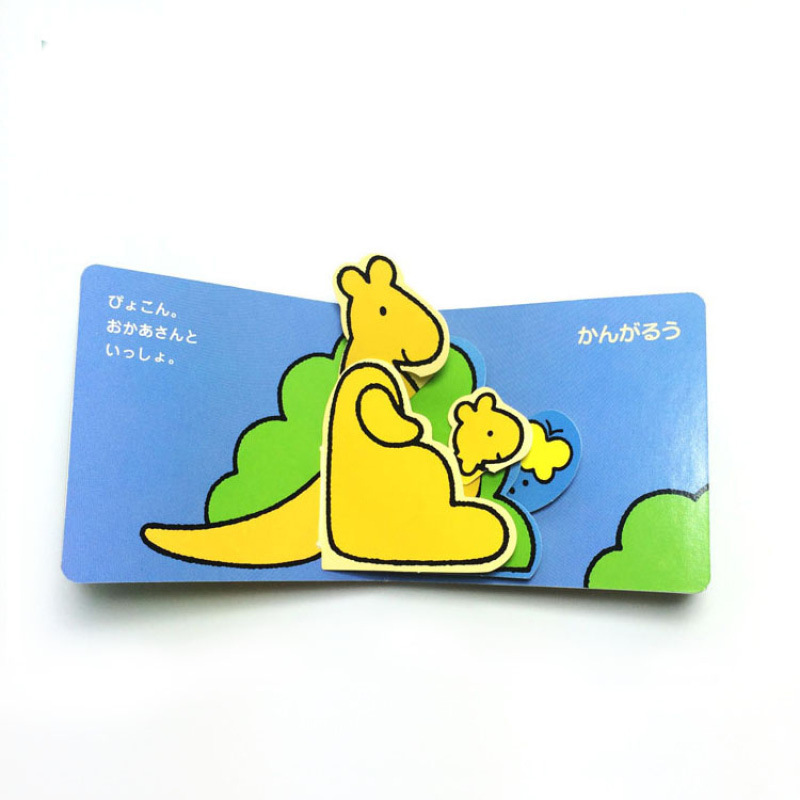 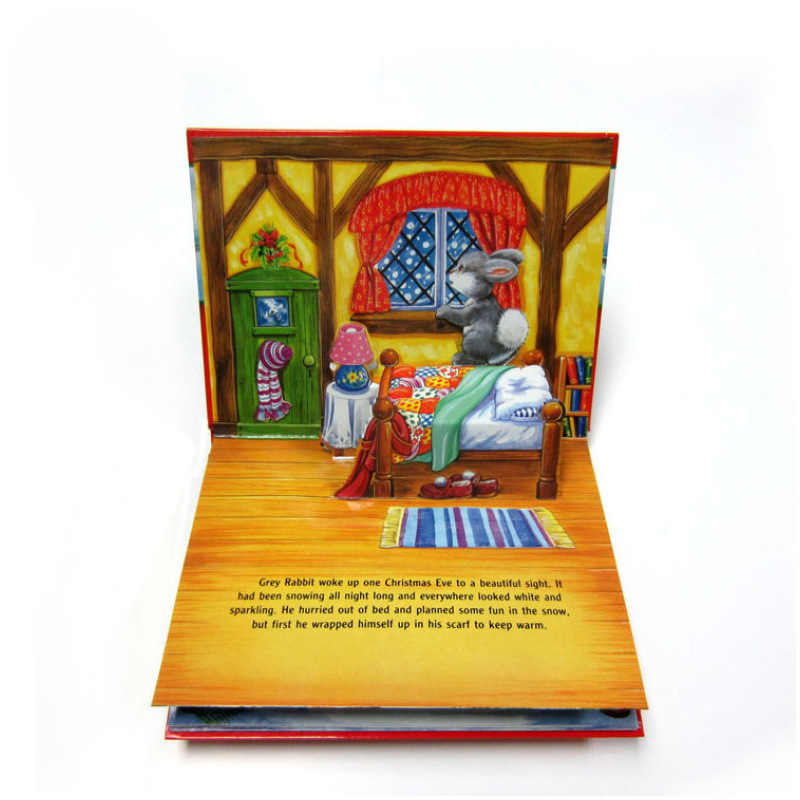 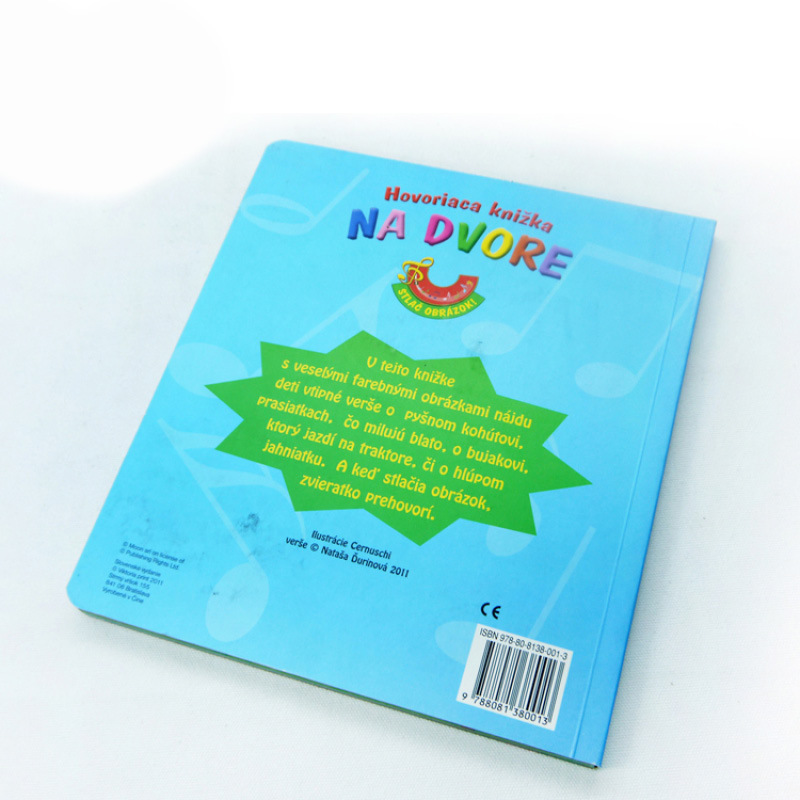 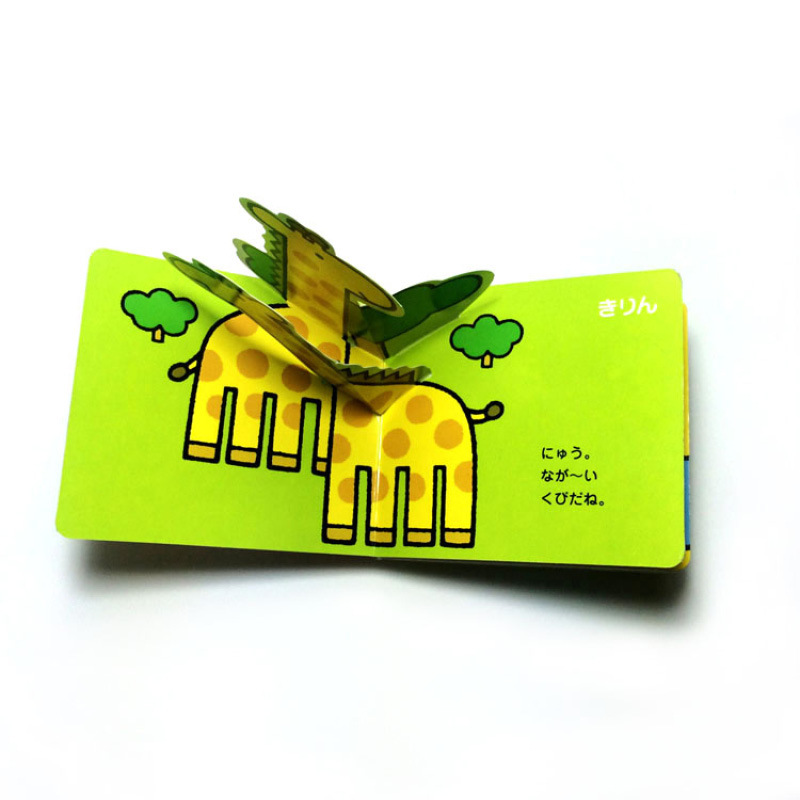 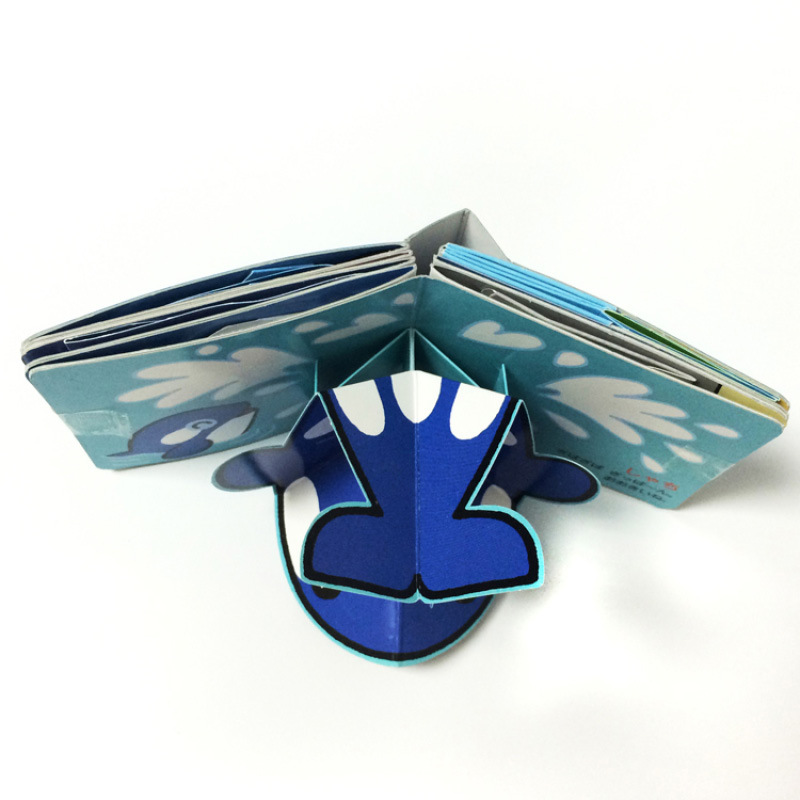 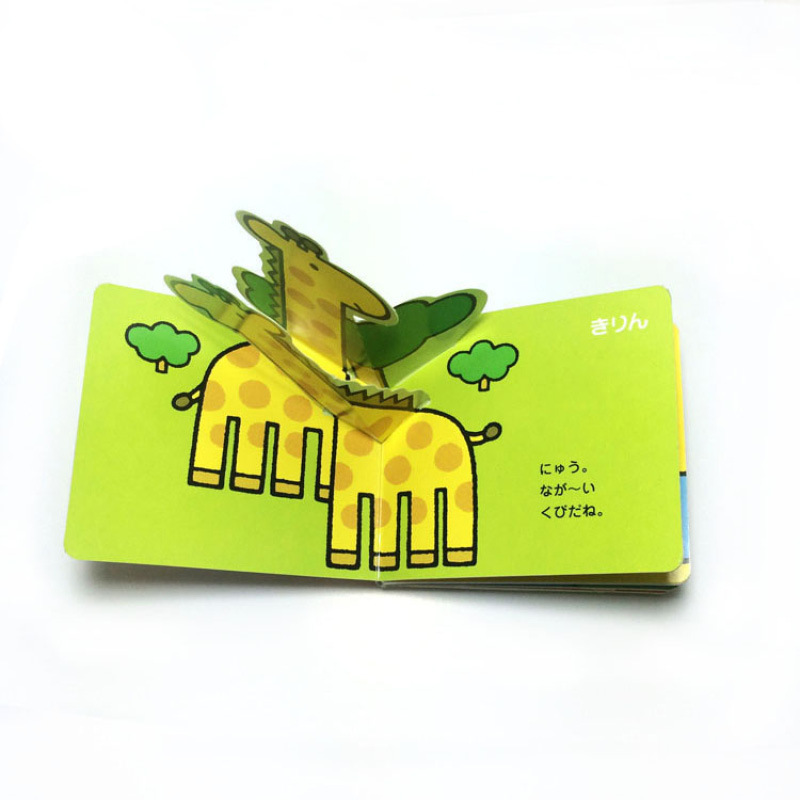 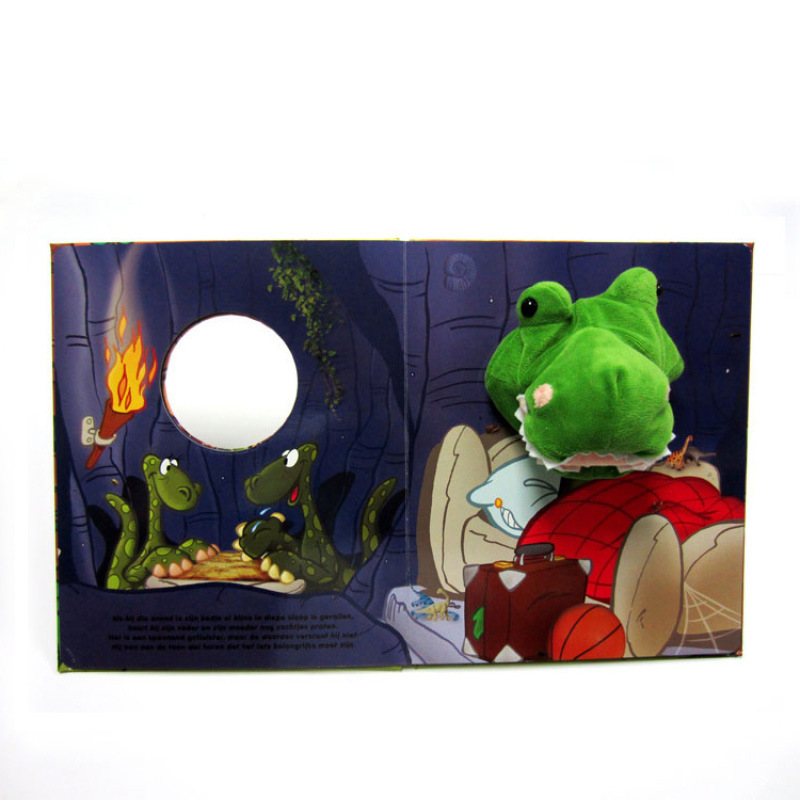 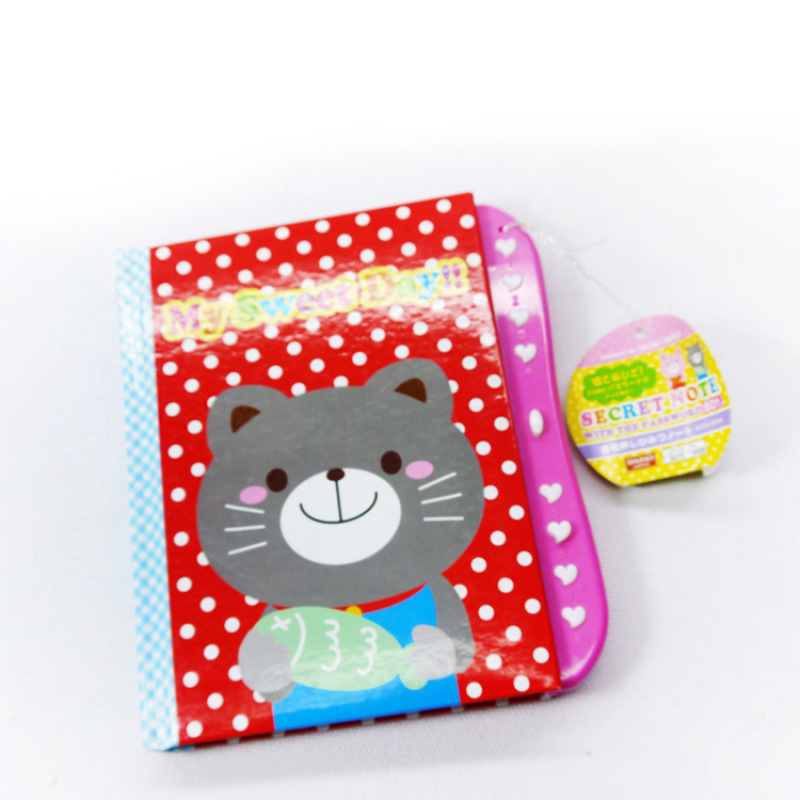 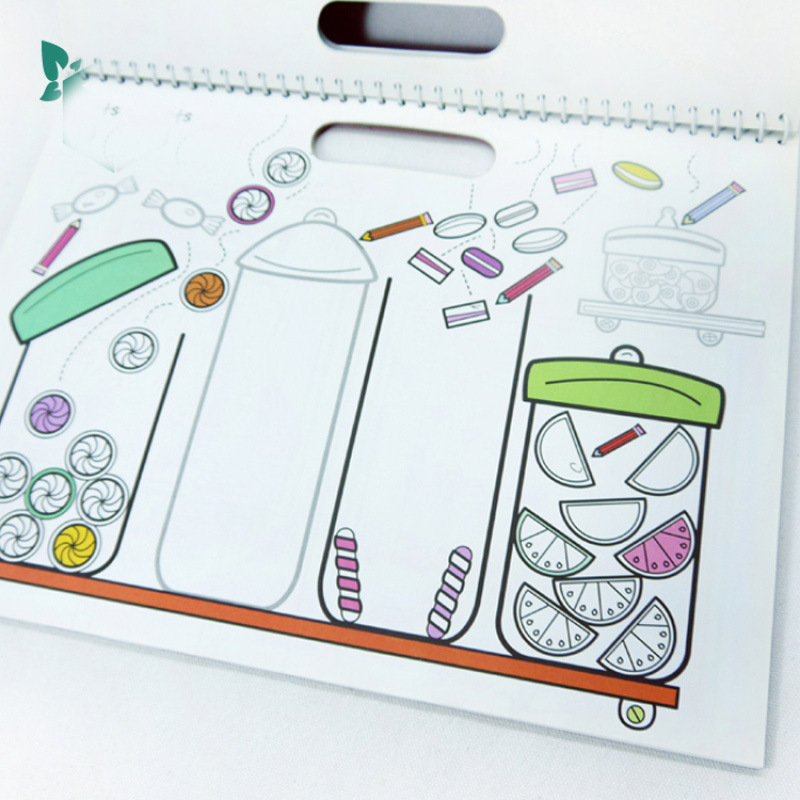 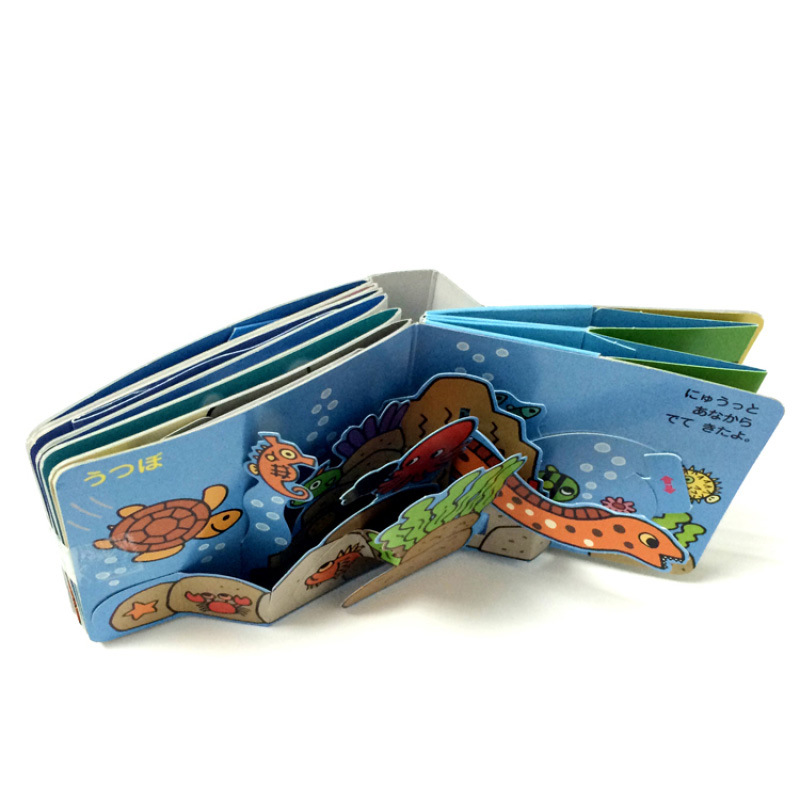 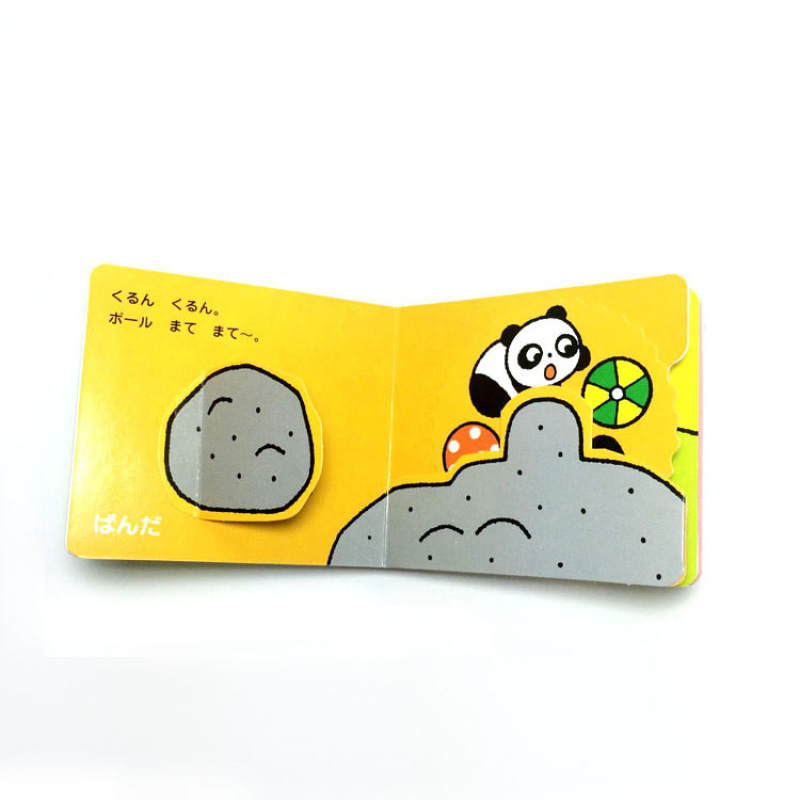 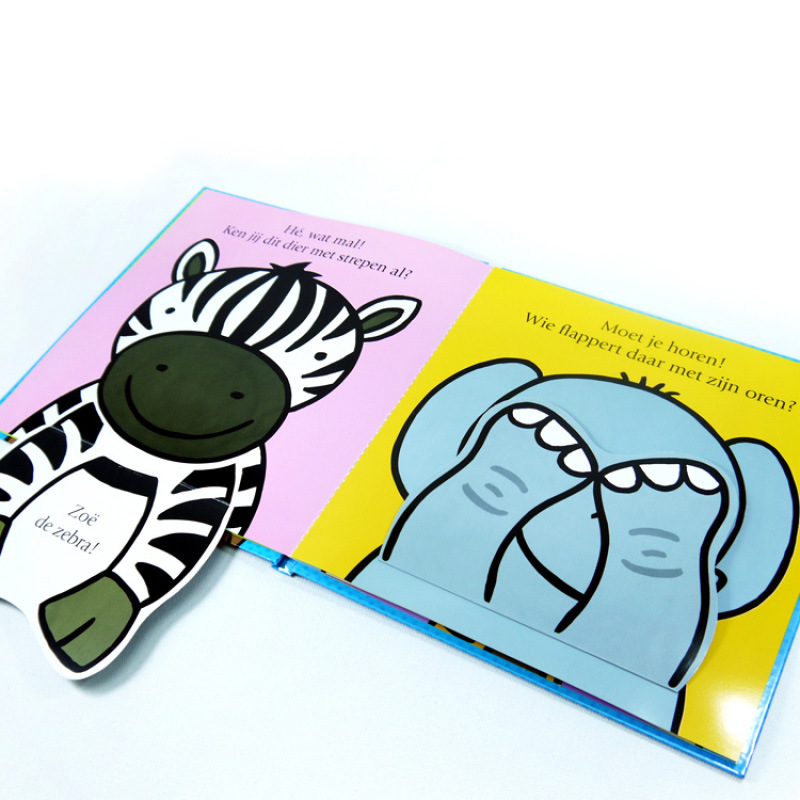 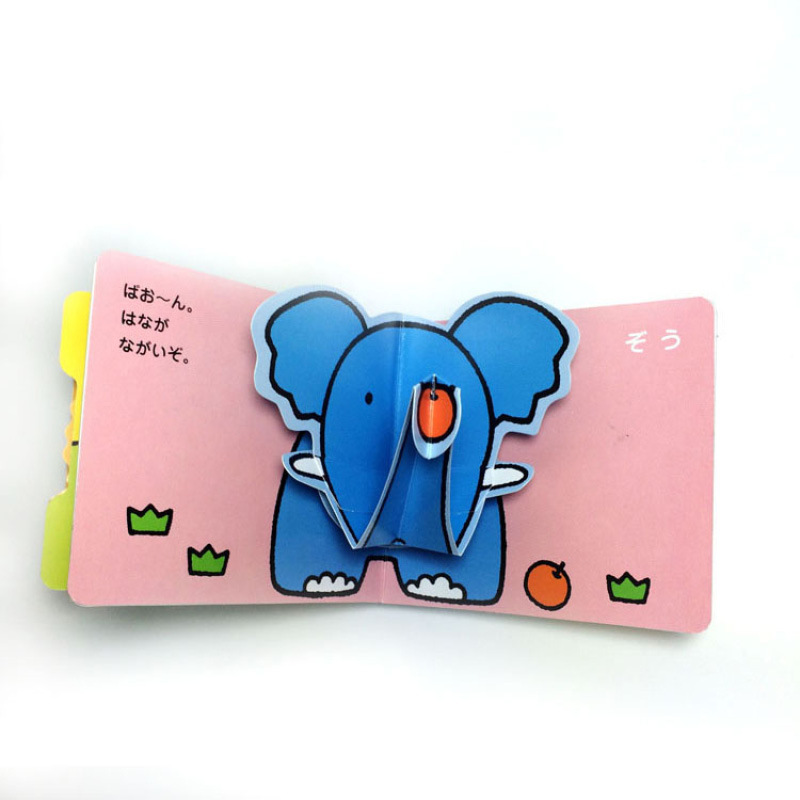 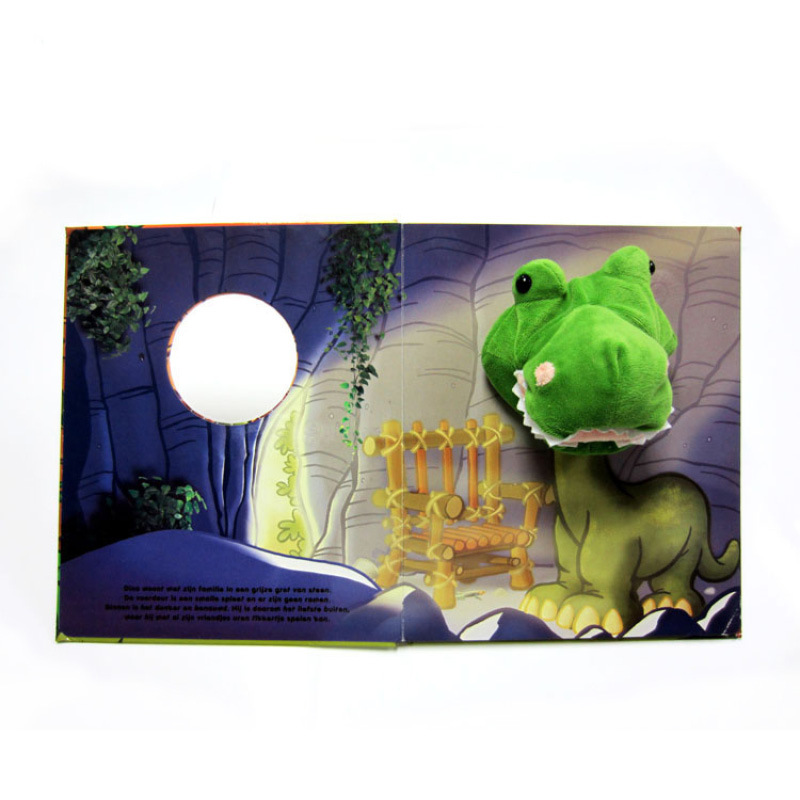 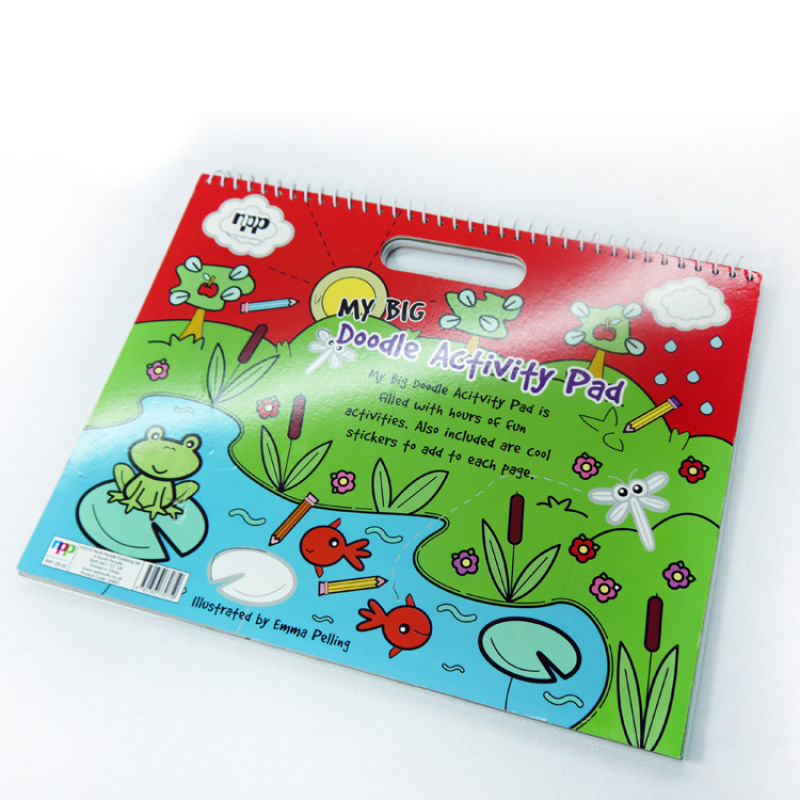 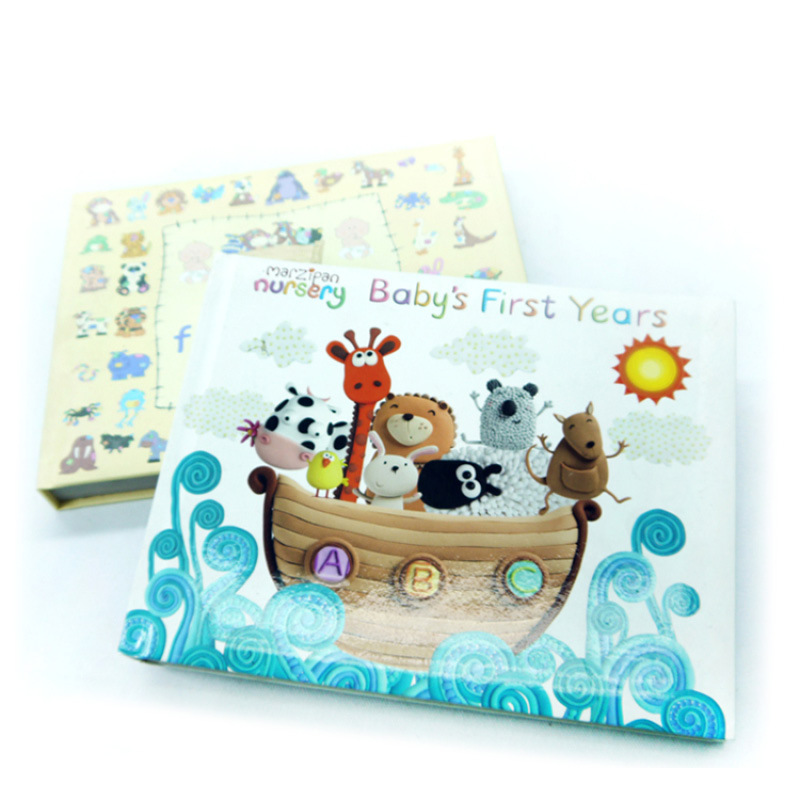 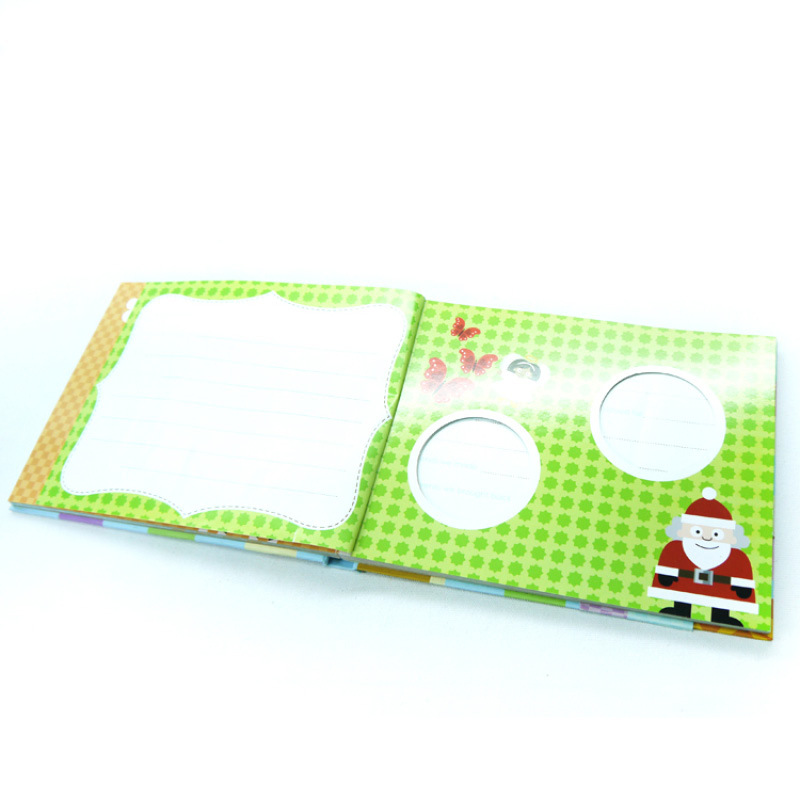 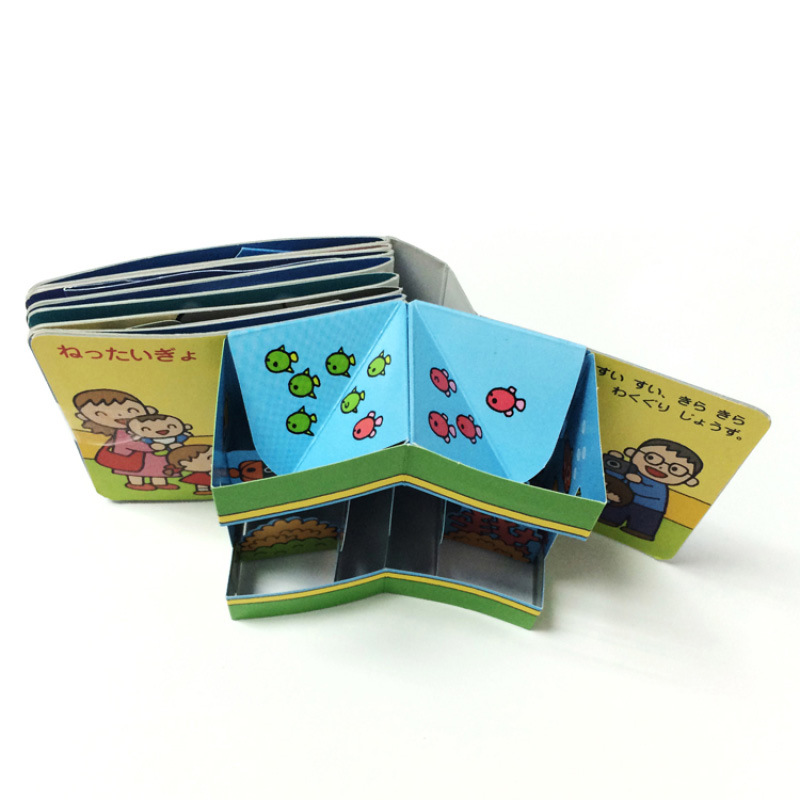 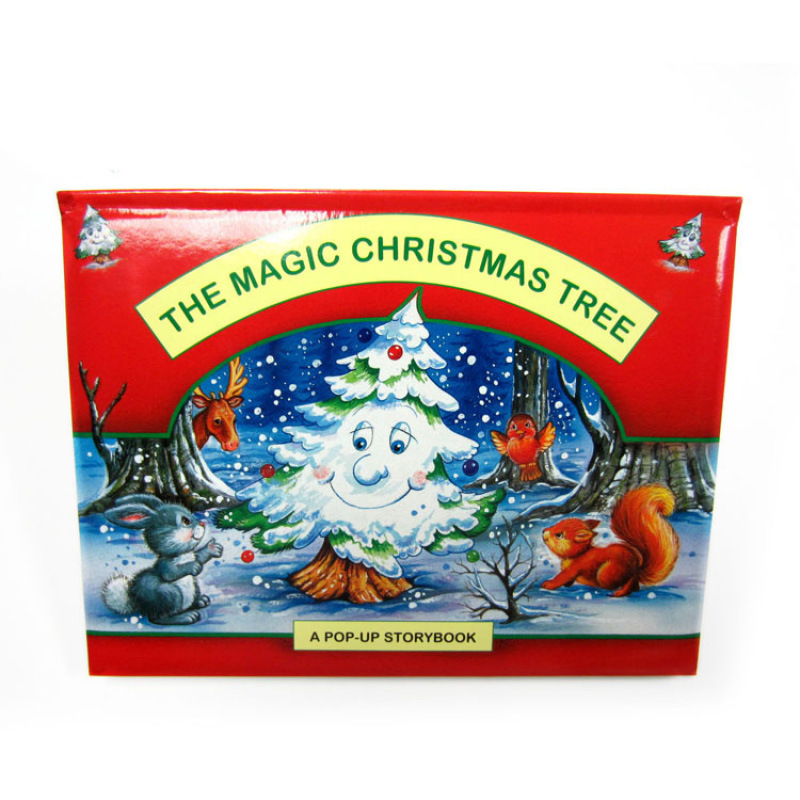 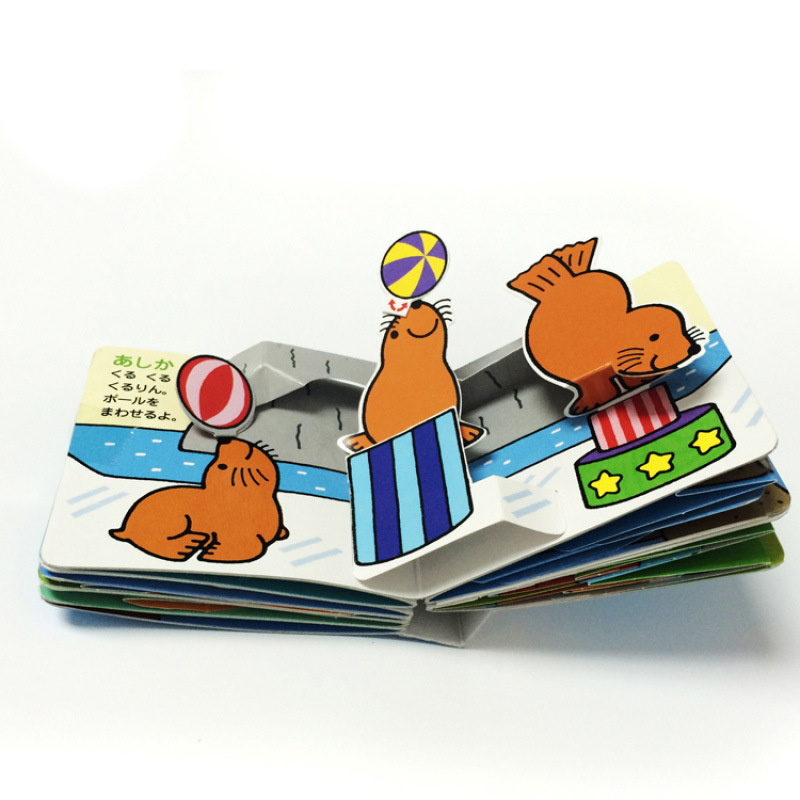 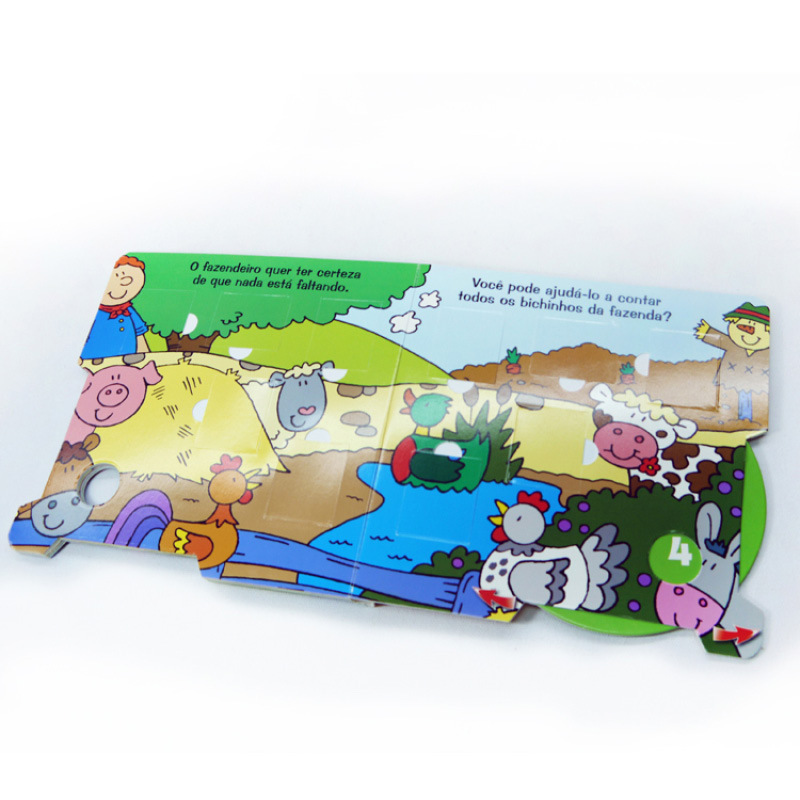 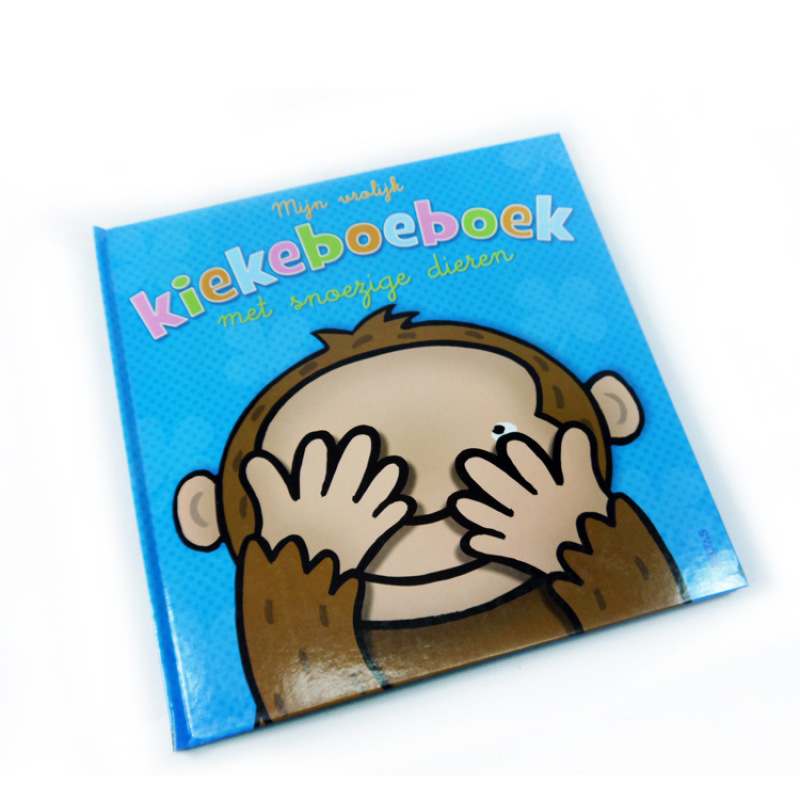 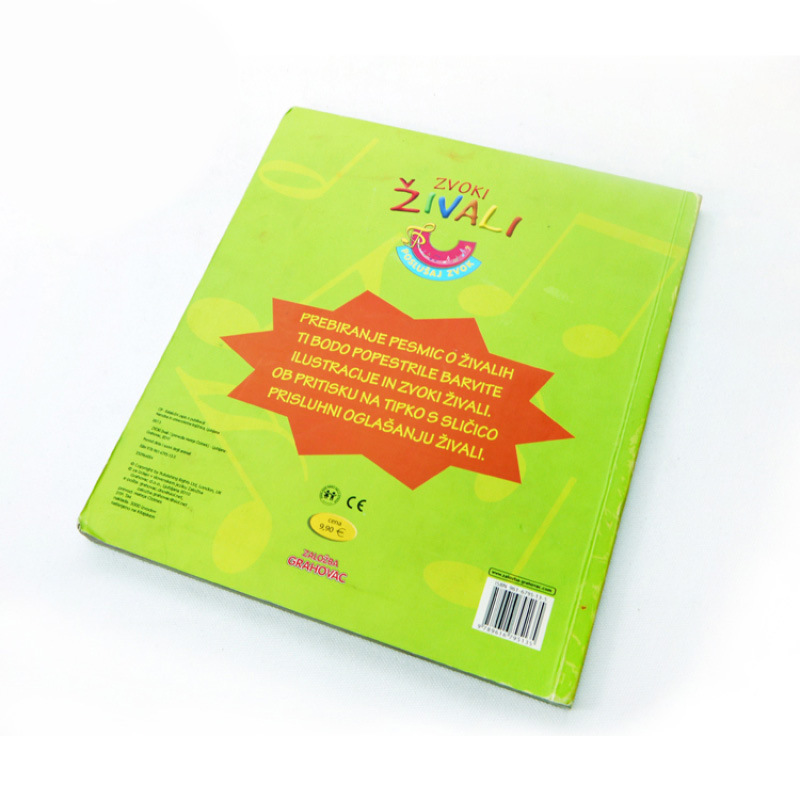 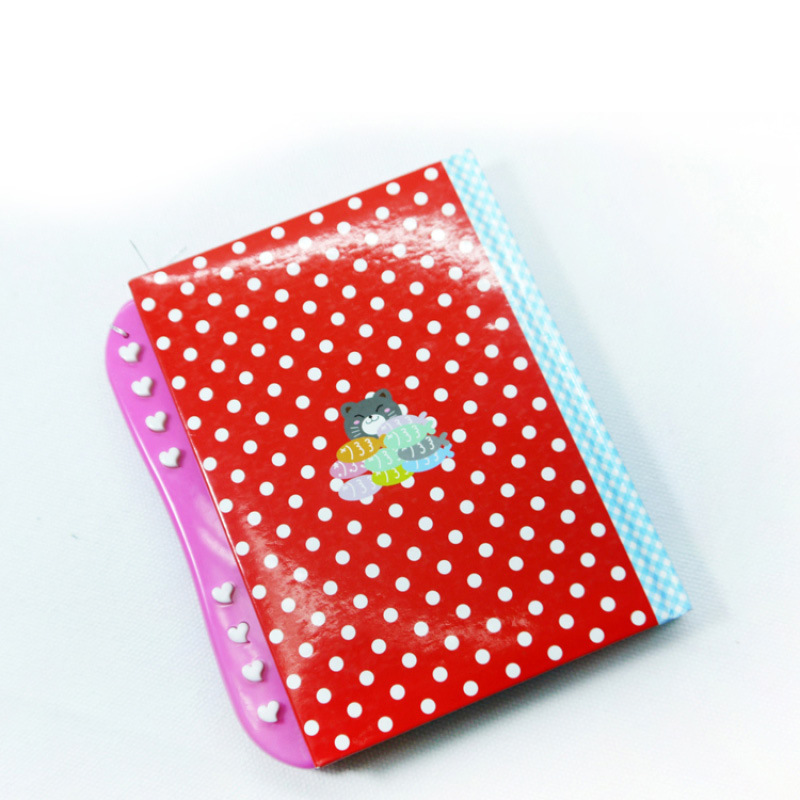 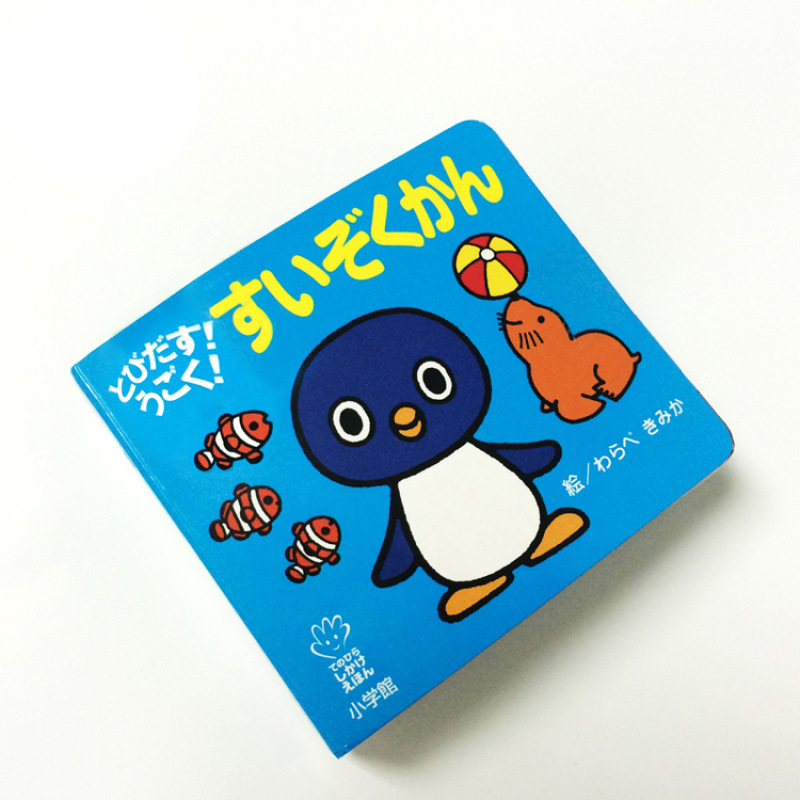 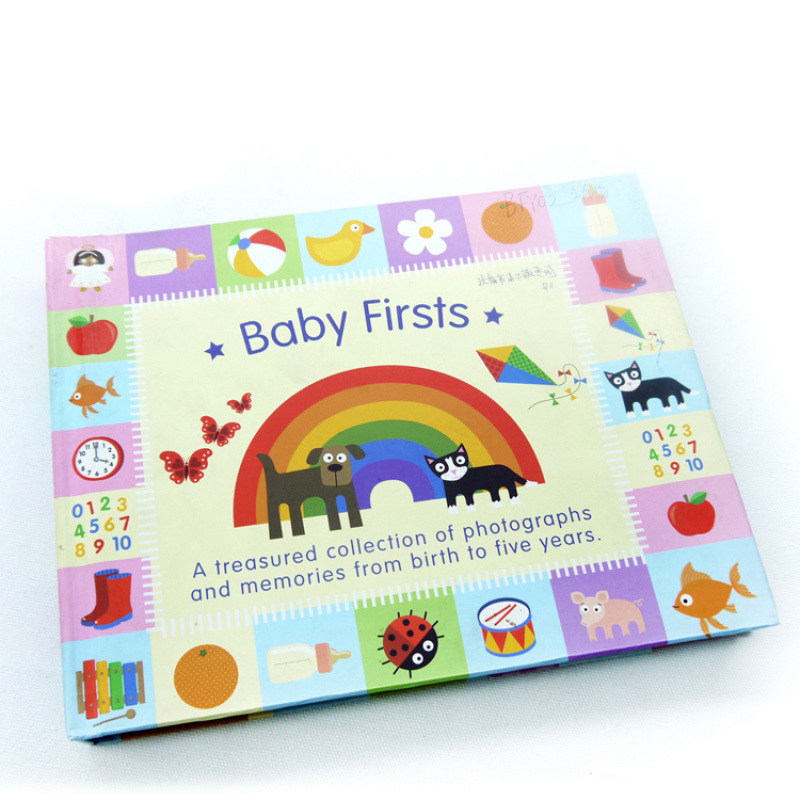 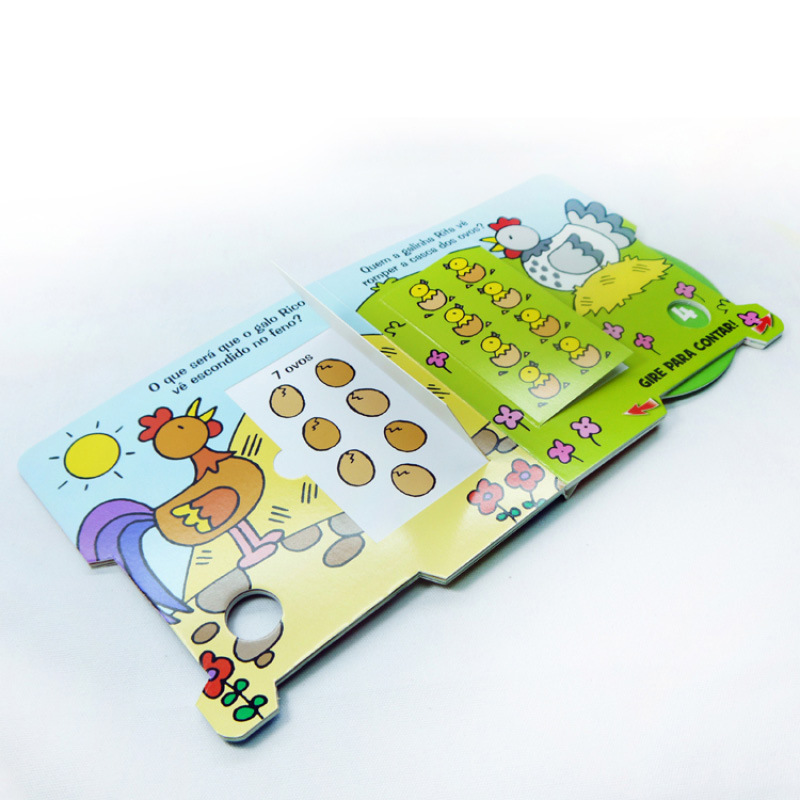 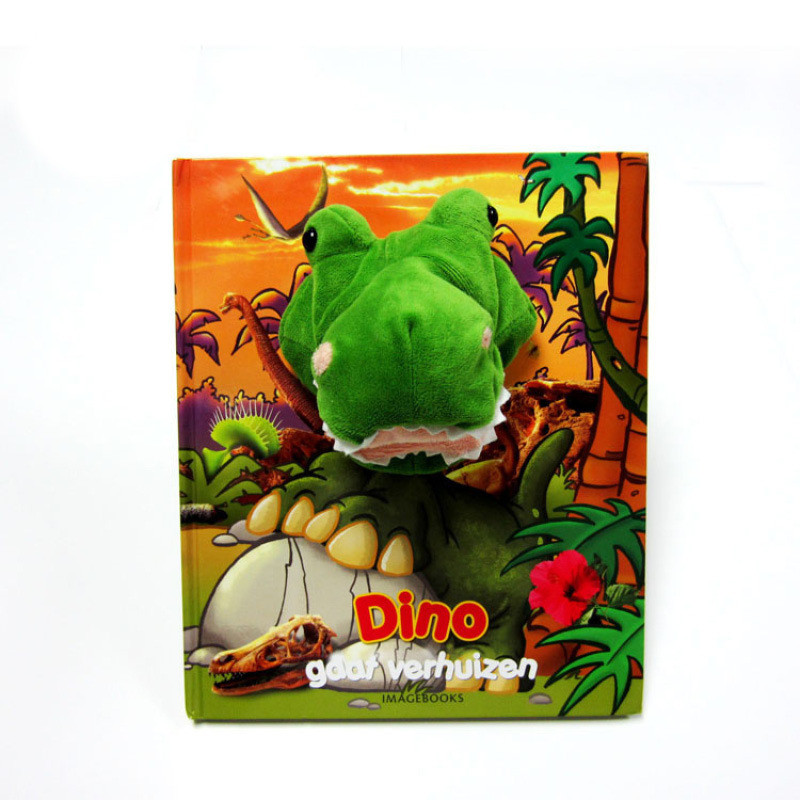 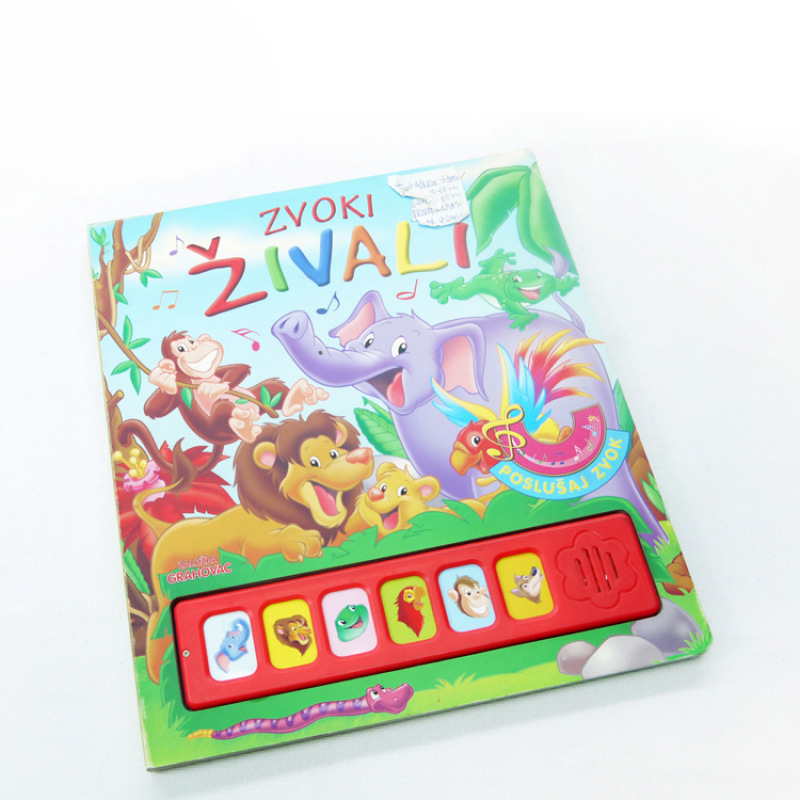 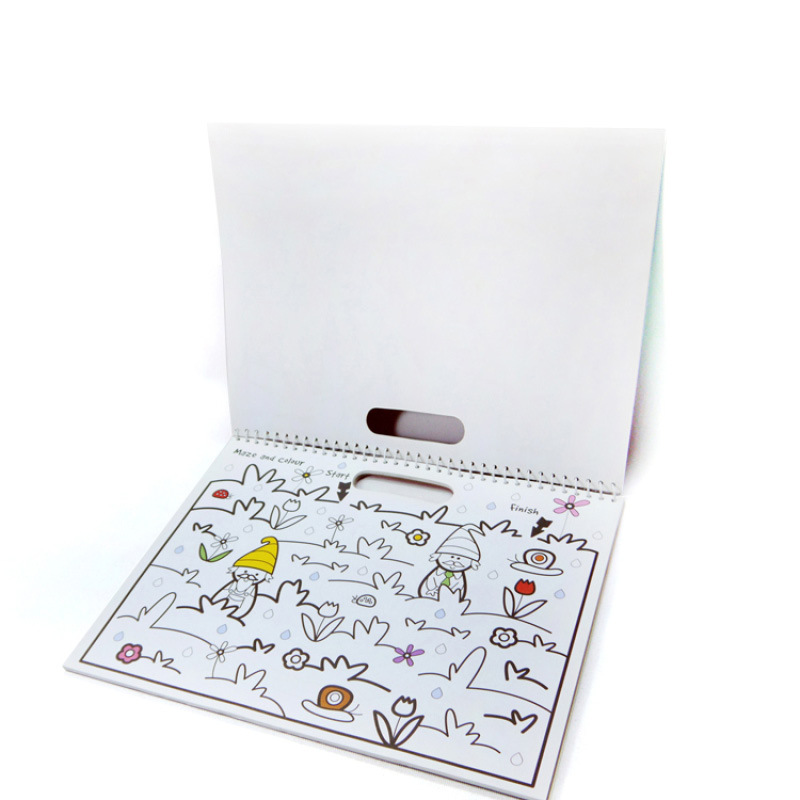 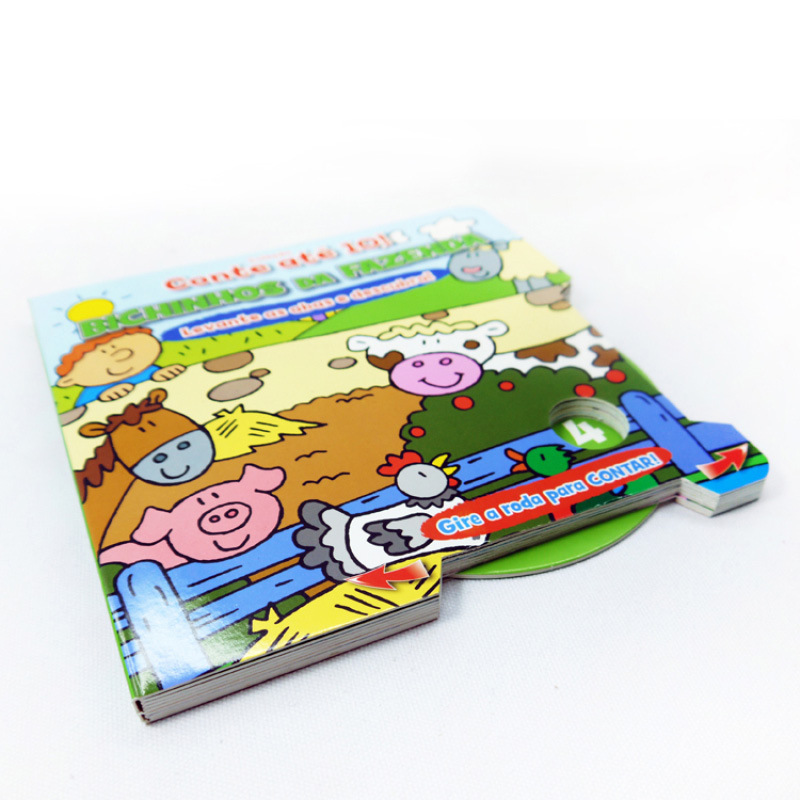 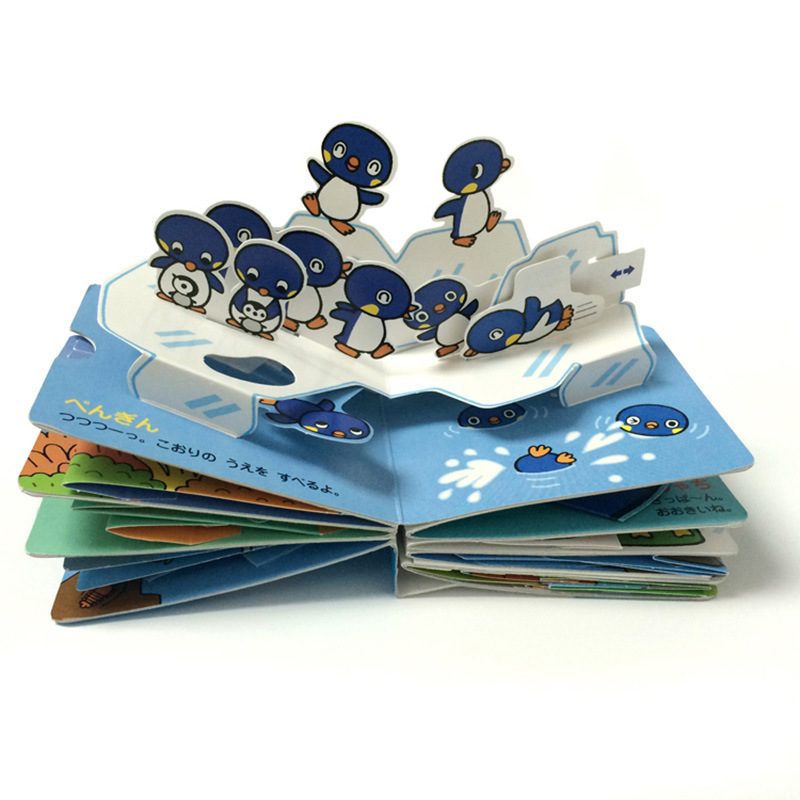 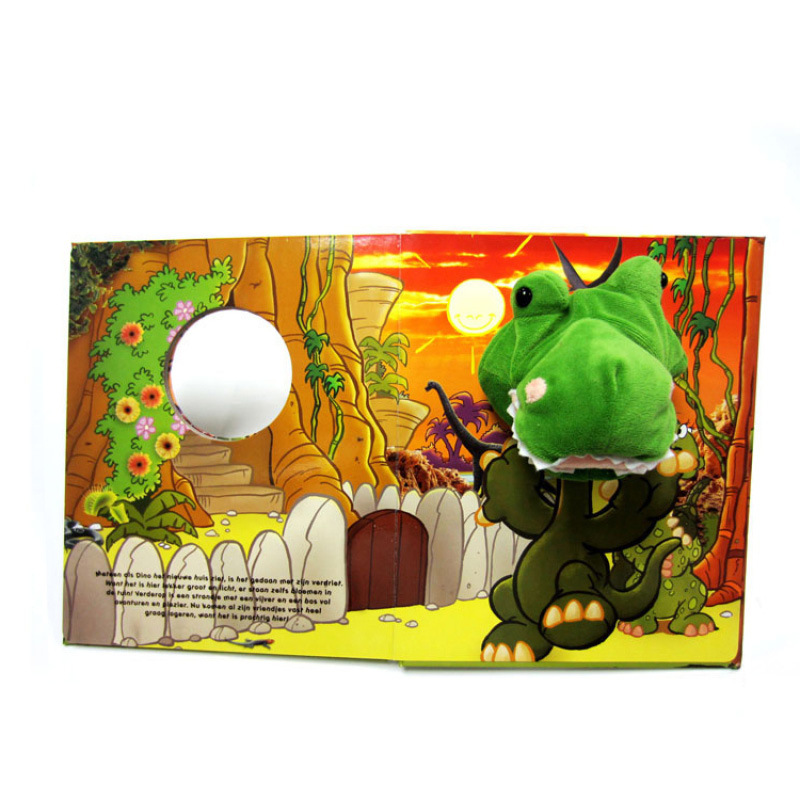 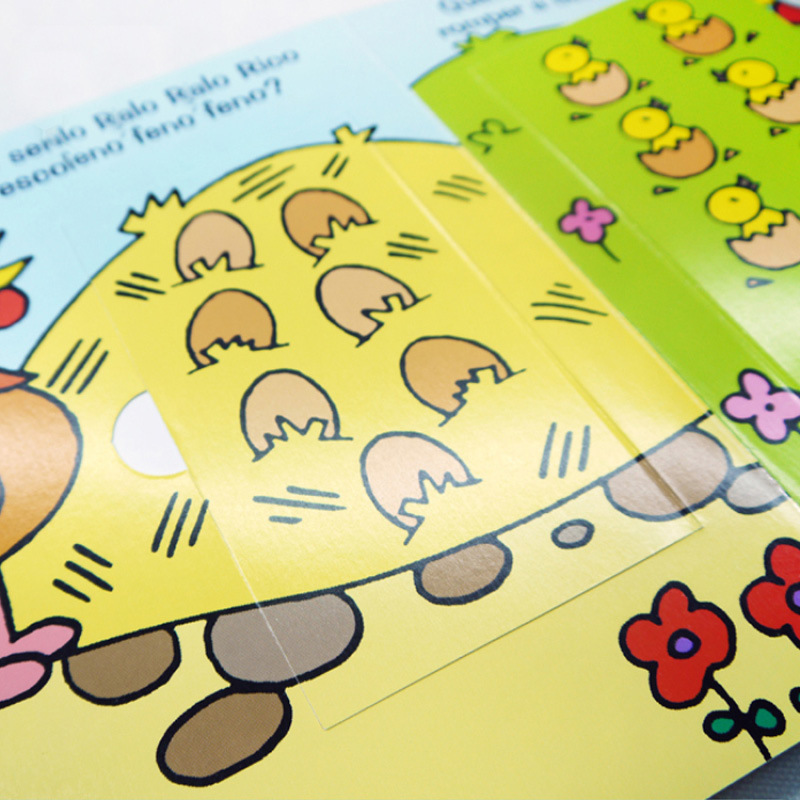 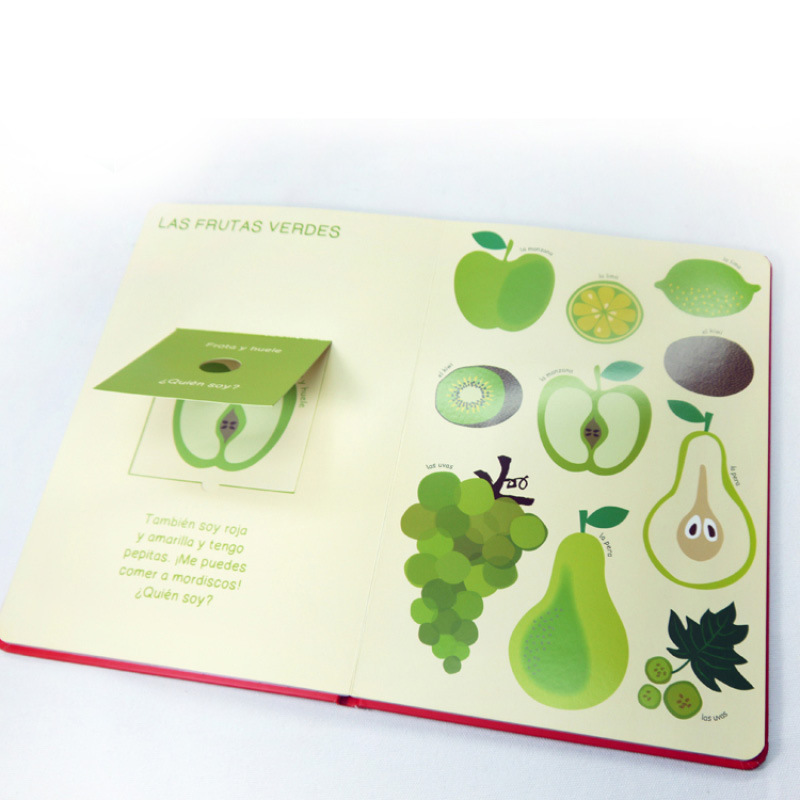 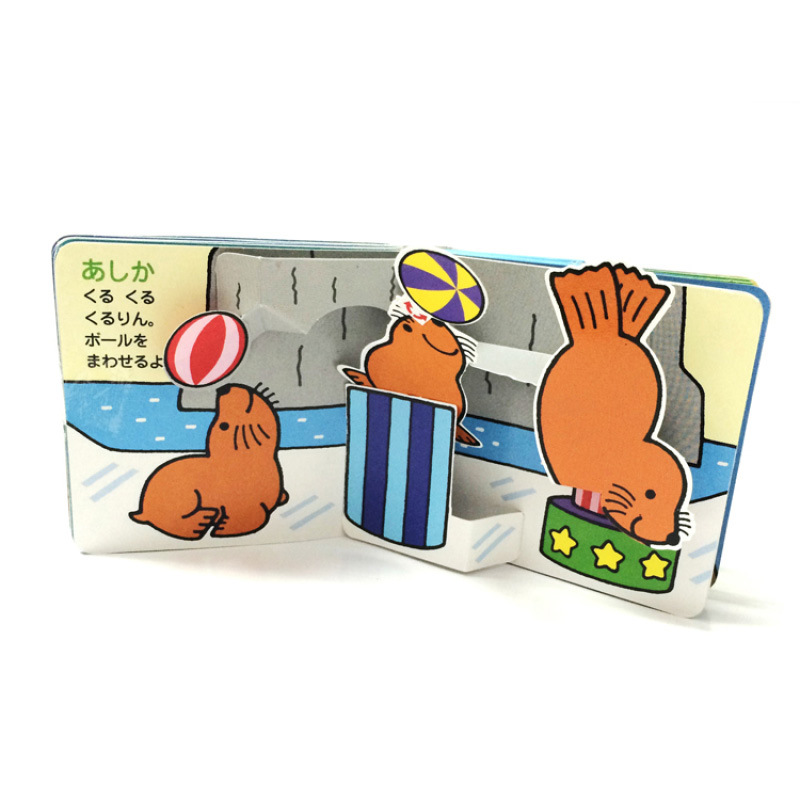 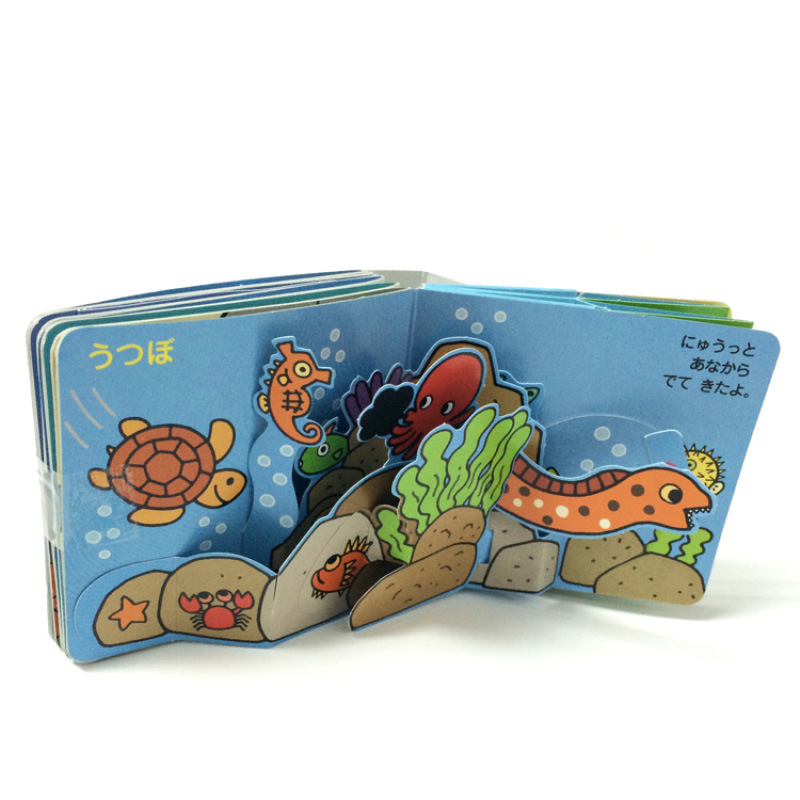 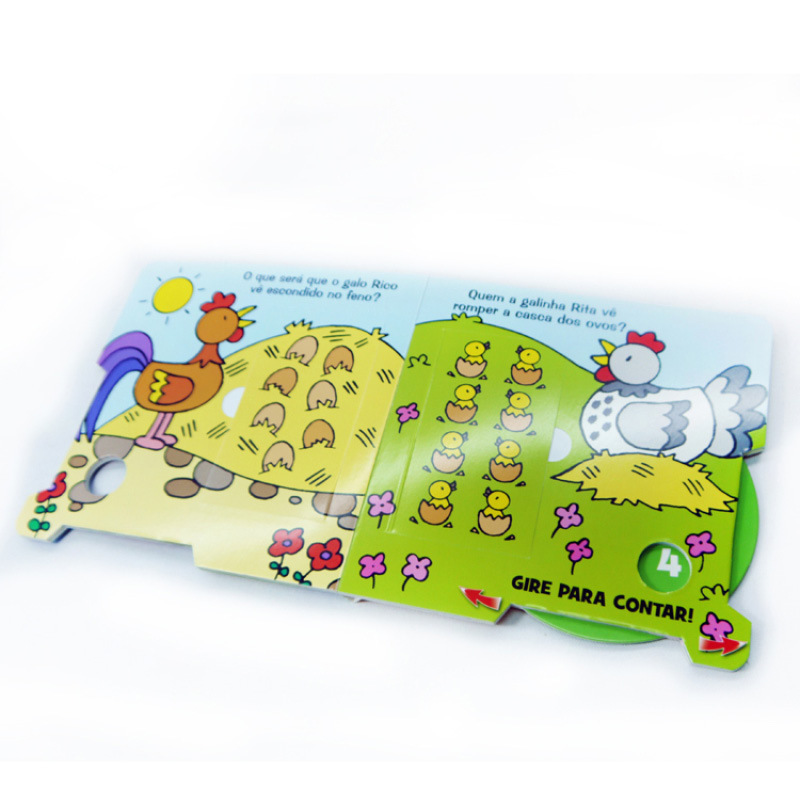 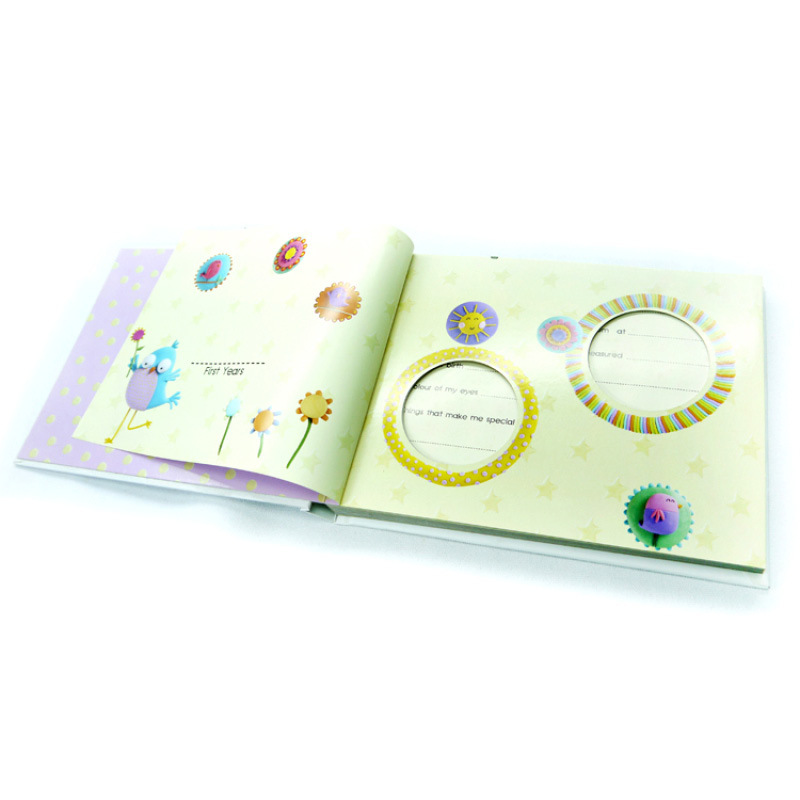 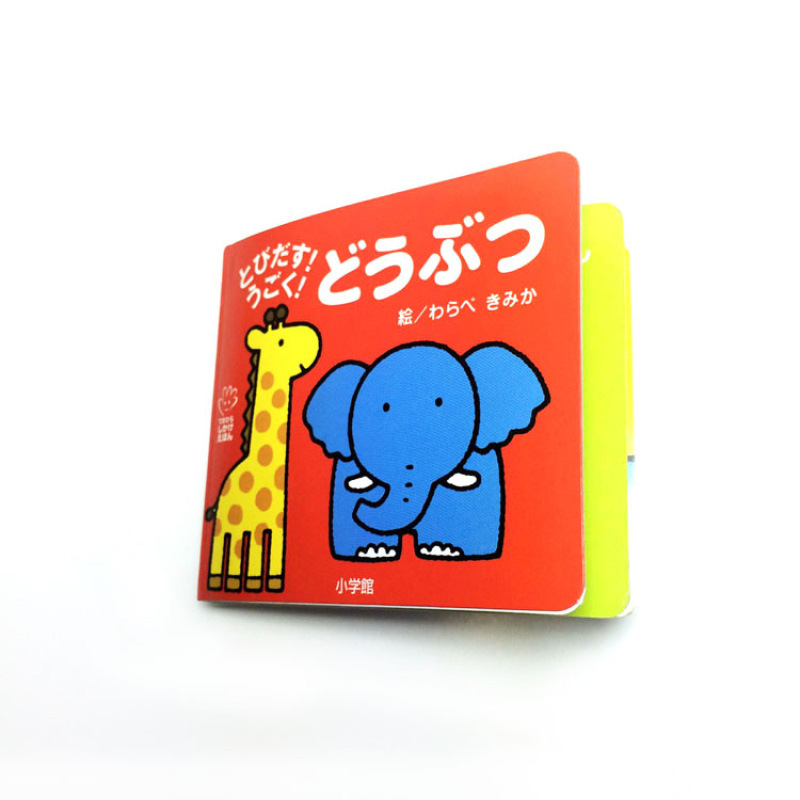 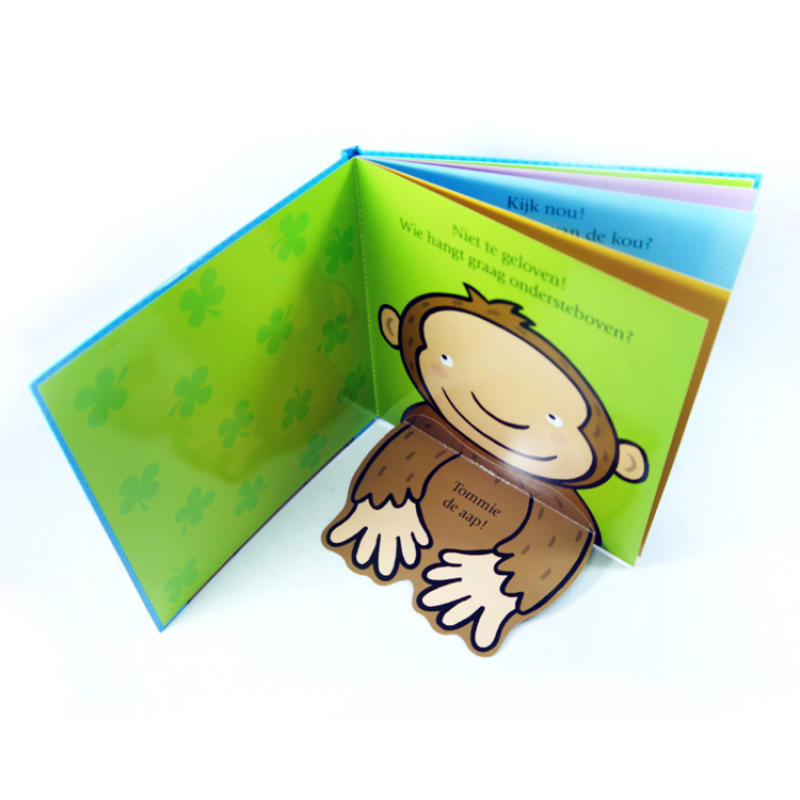 We have been working closely with a high quality printing factory in China to create bespoke custom children’s books. 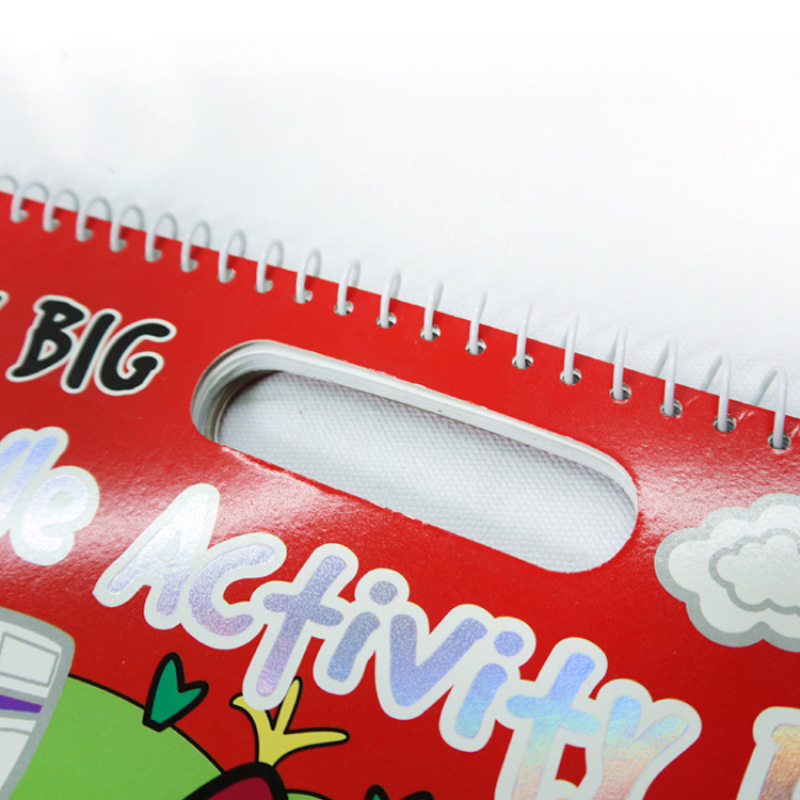 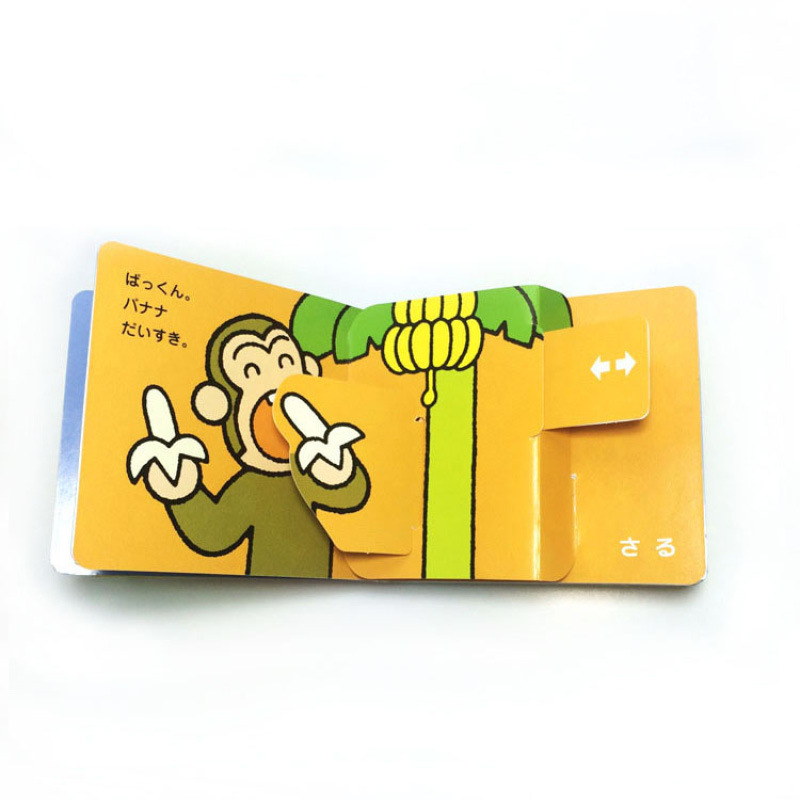 We can produce a fully printed sample for approval before printing is commenced. 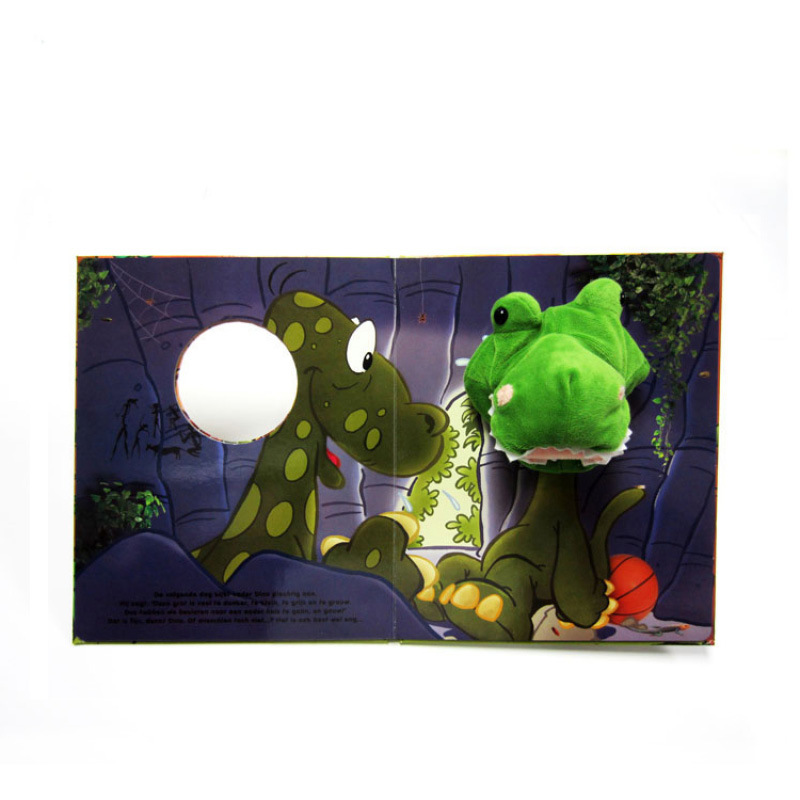 All our work is quality control checked before leaving the factory. 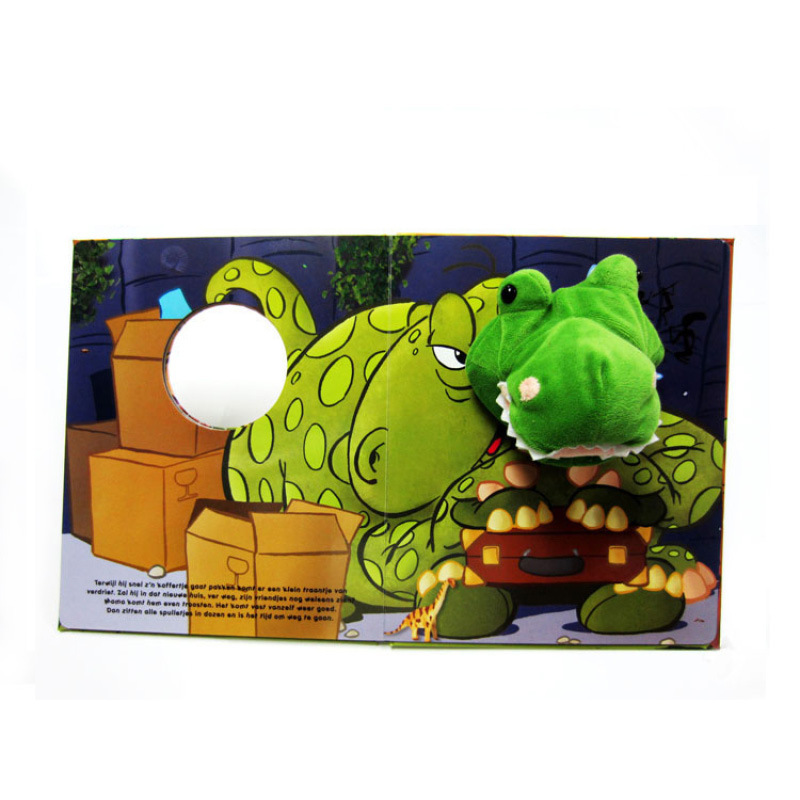 We also look after all shipping, insurance, and customs duties on arrival to Australia. 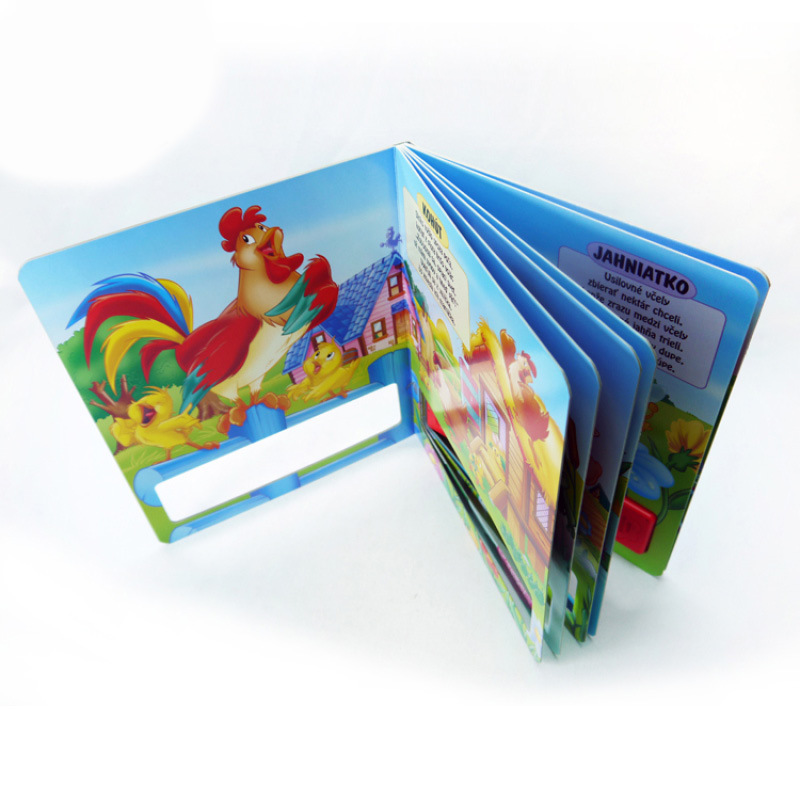 Please contact us today to arrange samples and put together a quote for your company.